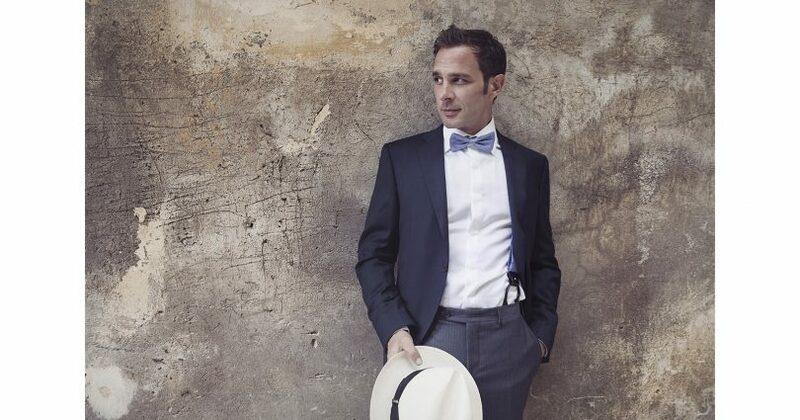 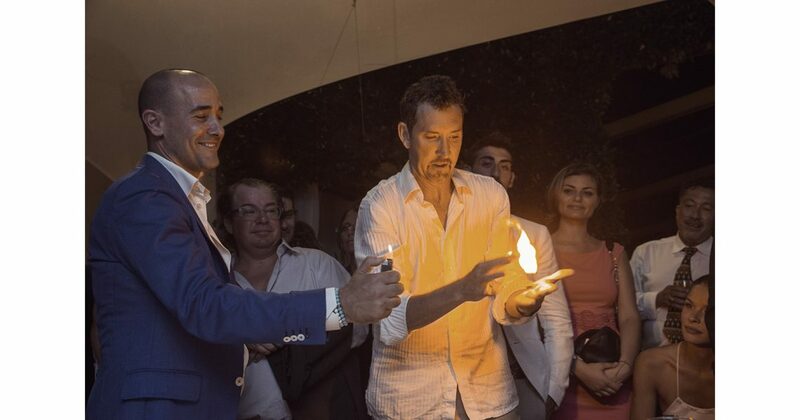 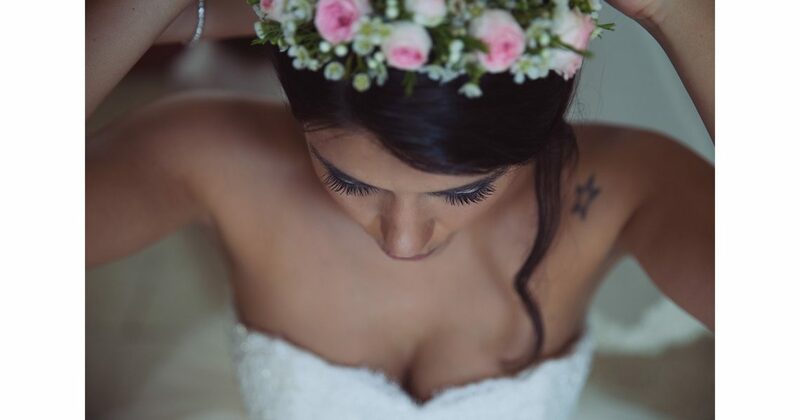 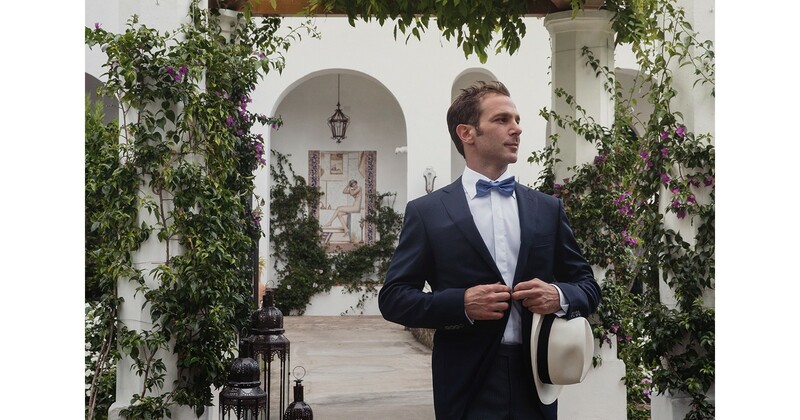 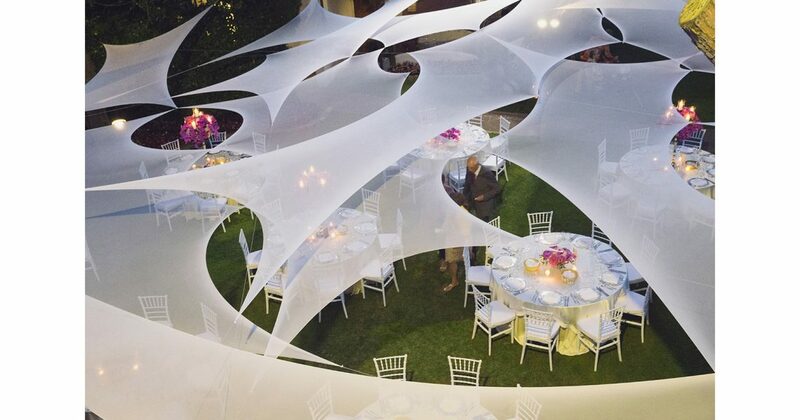 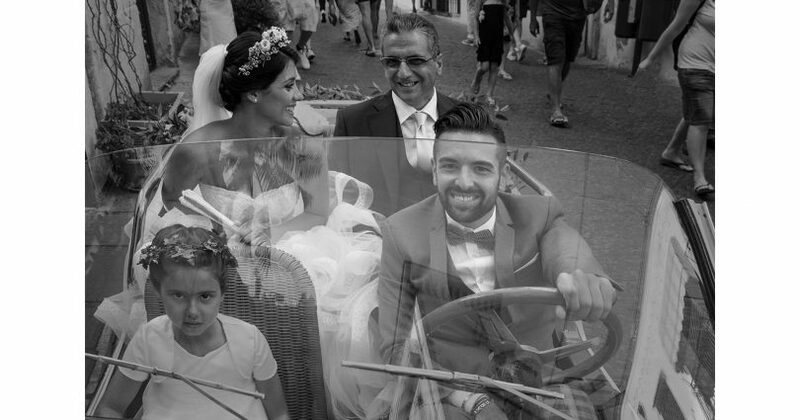 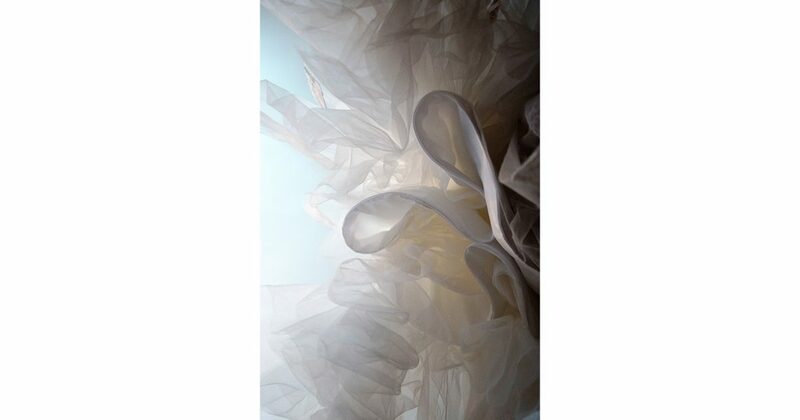 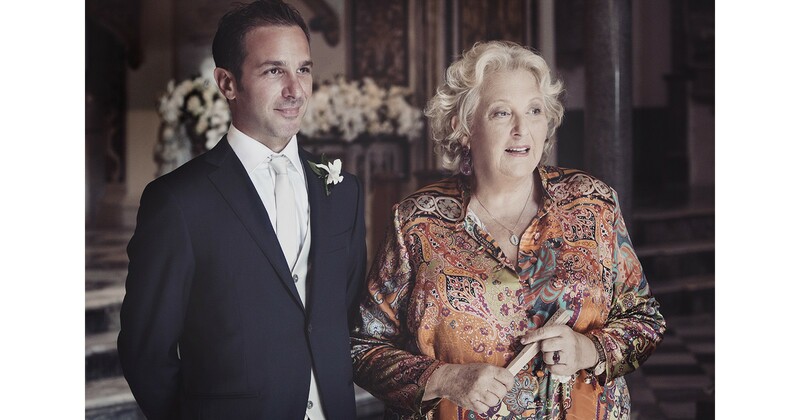 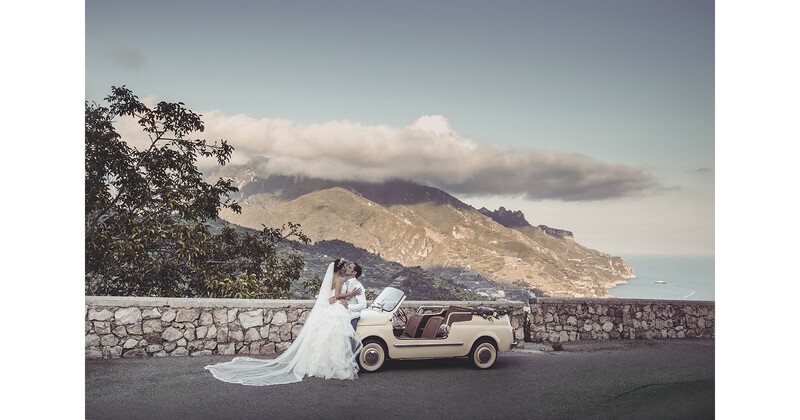 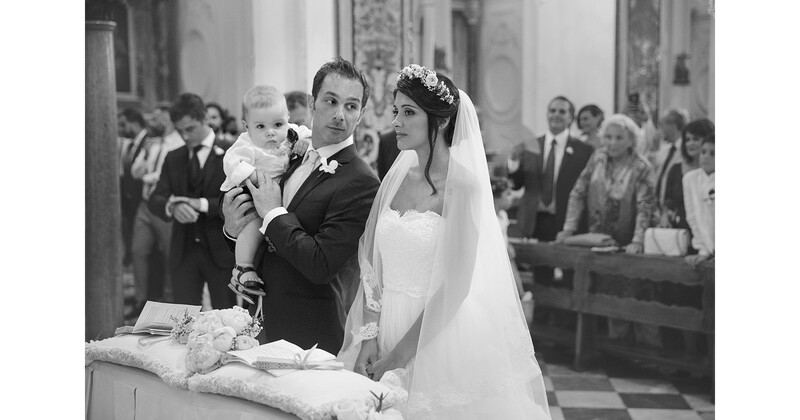 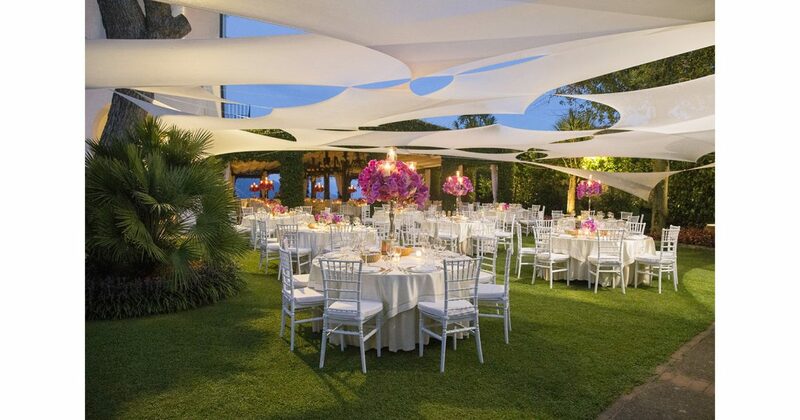 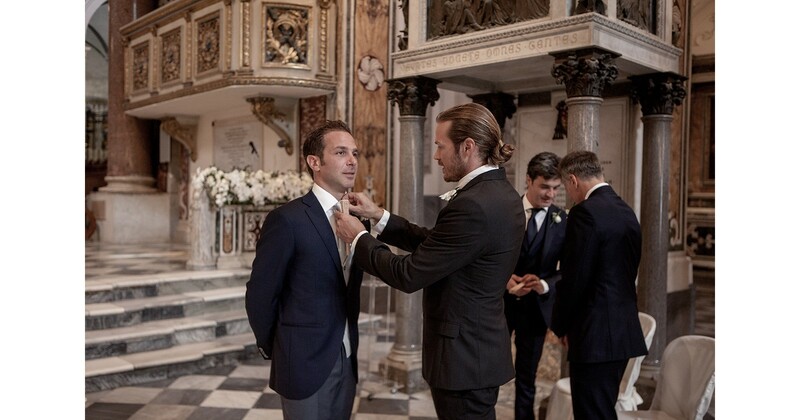 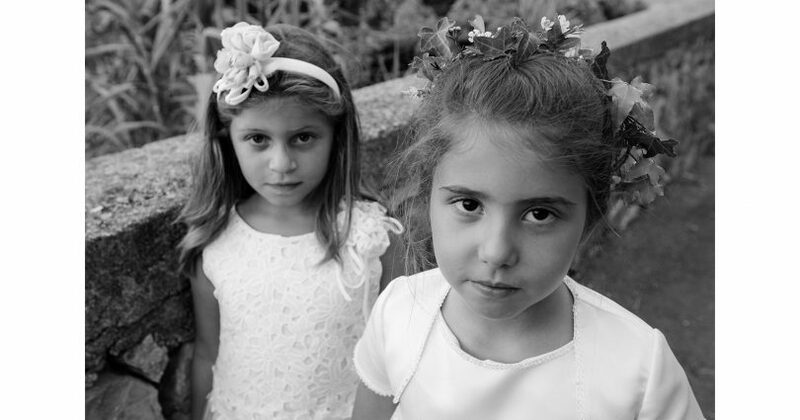 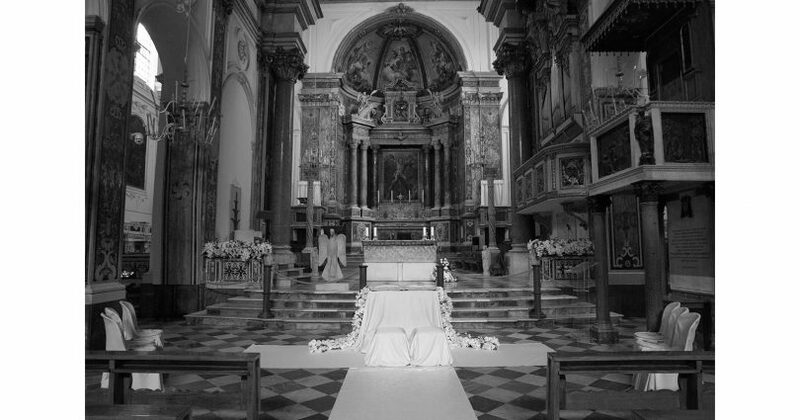 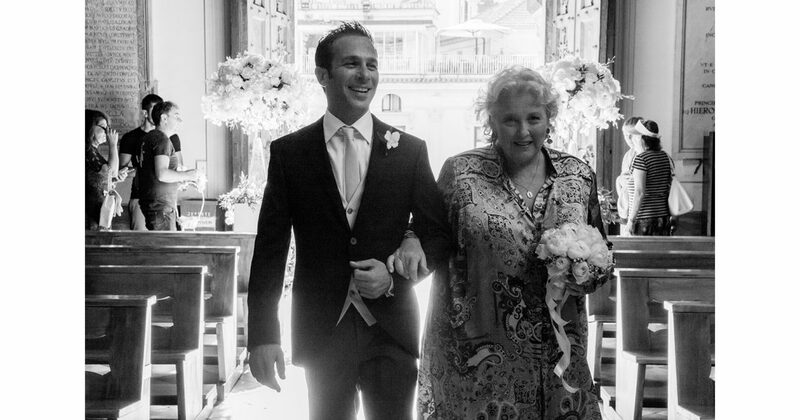 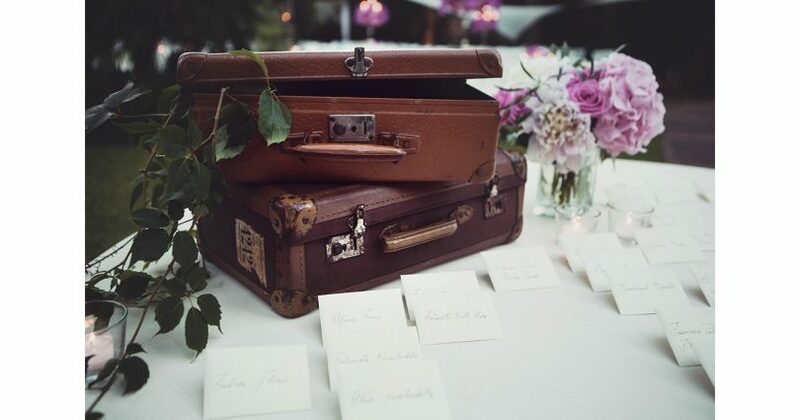 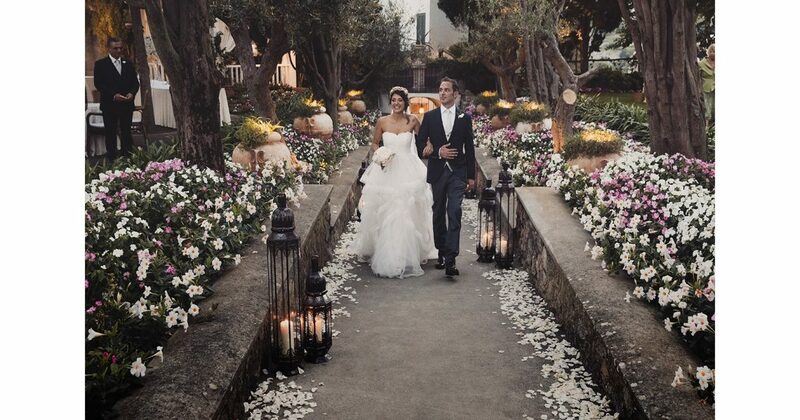 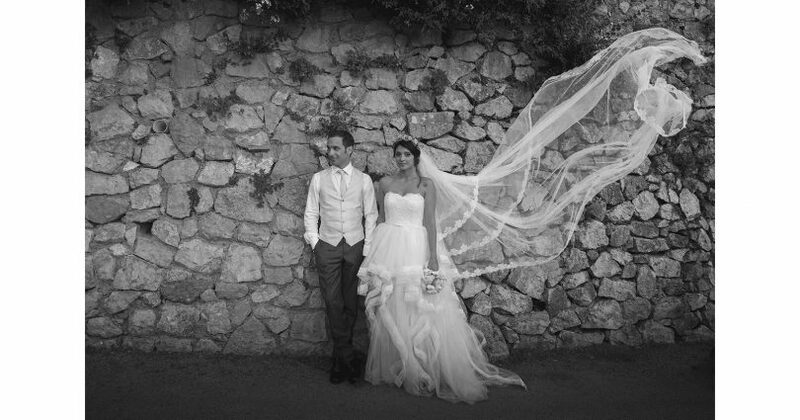 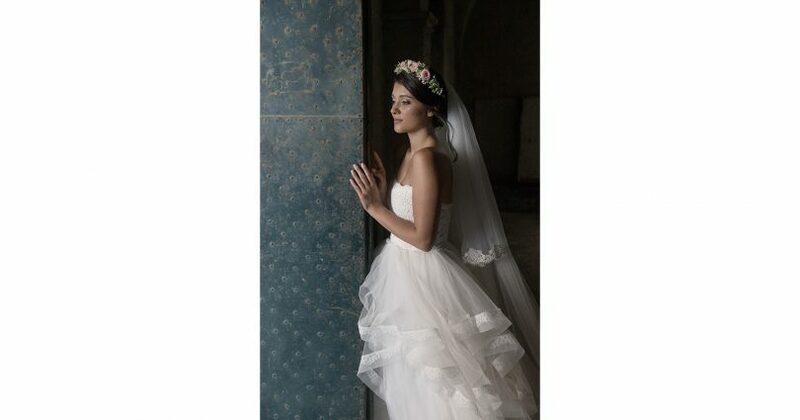 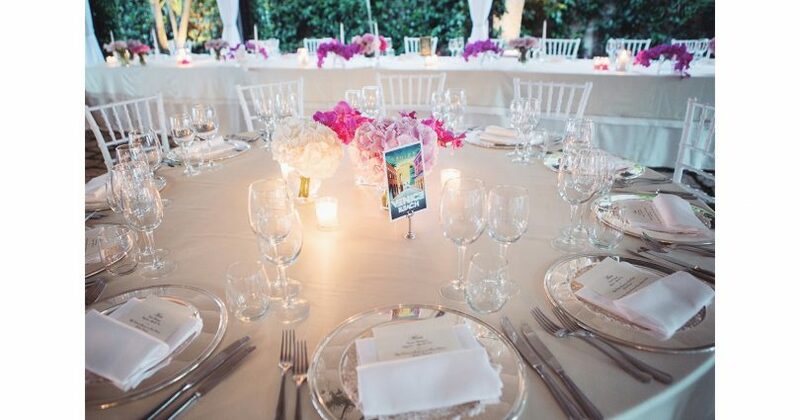 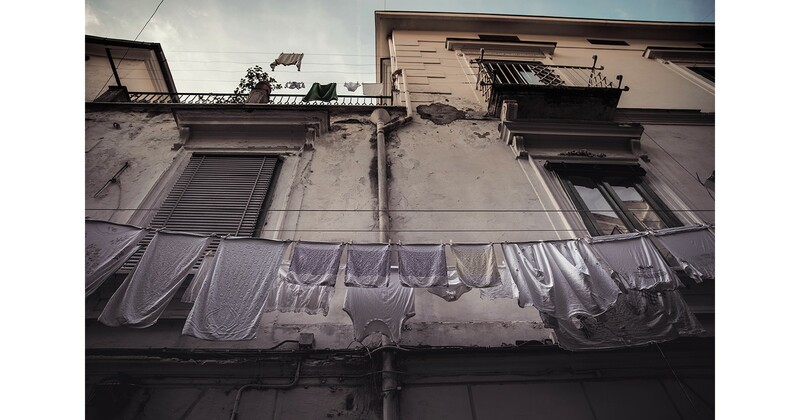 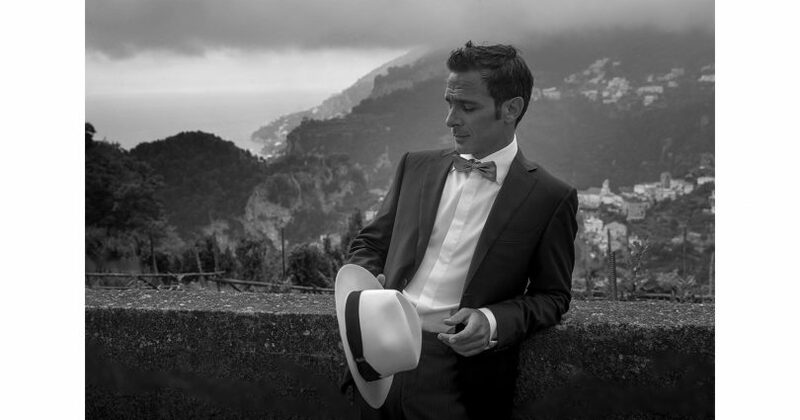 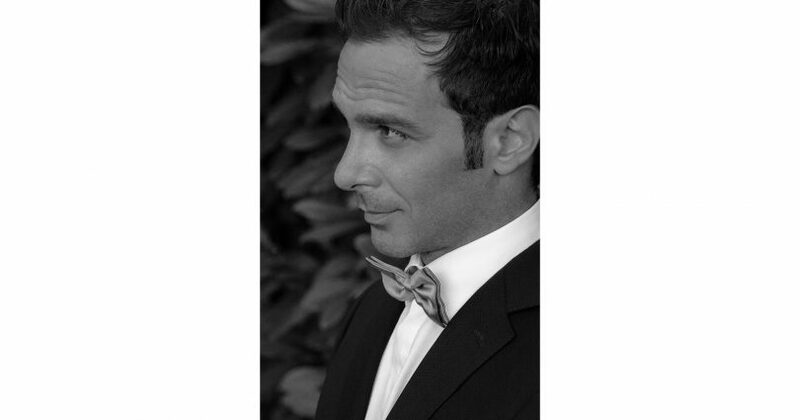 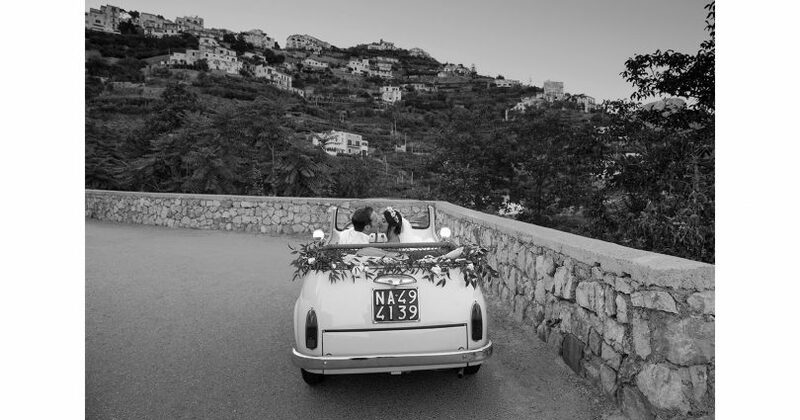 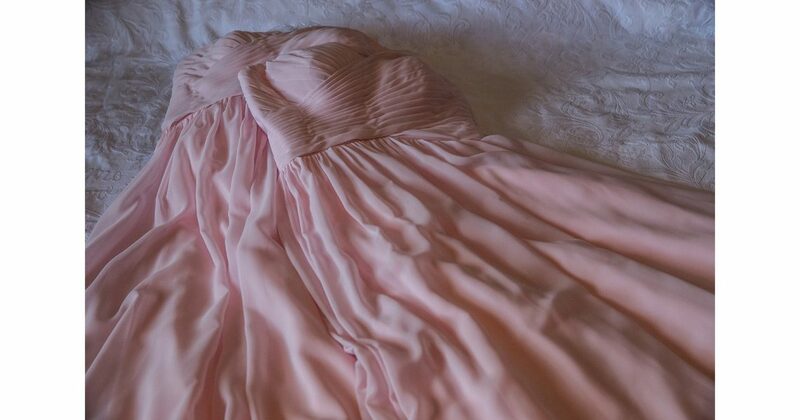 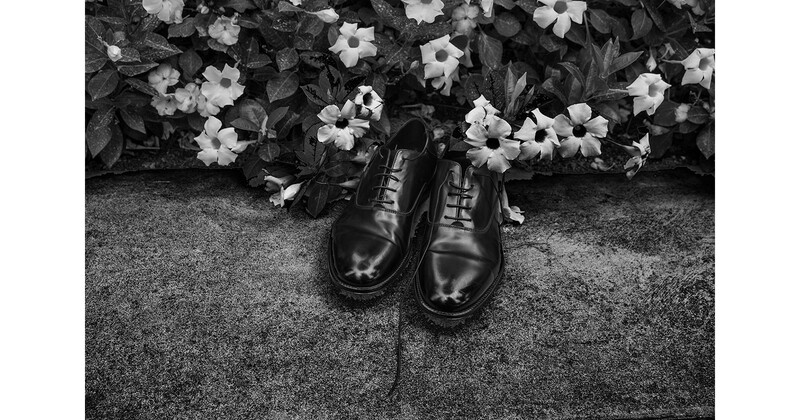 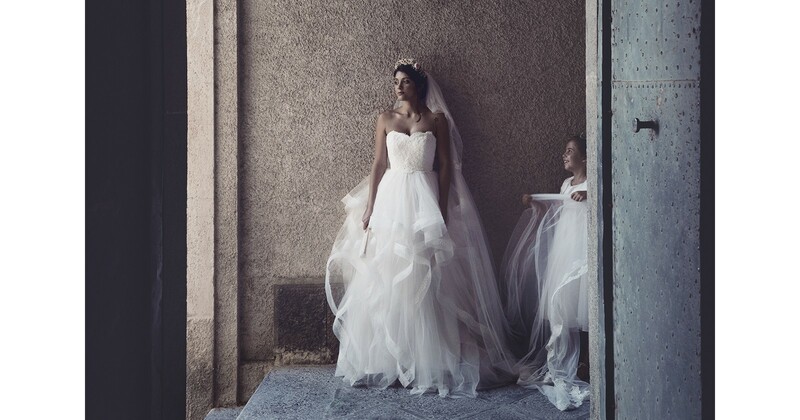 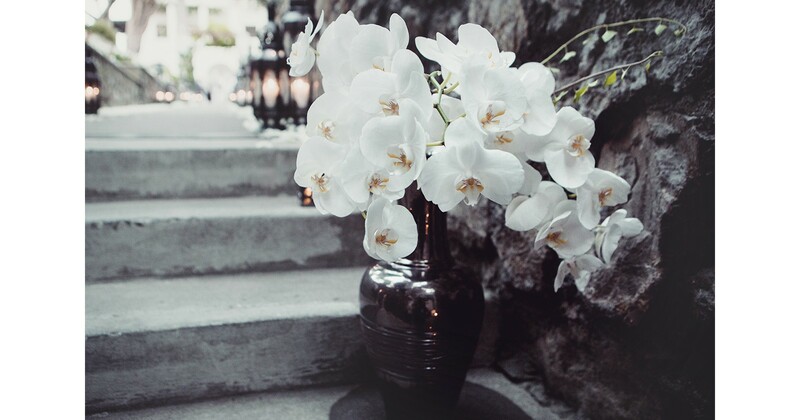 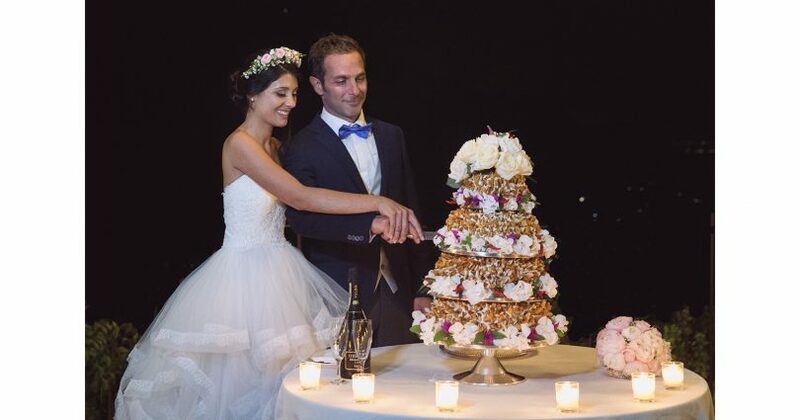 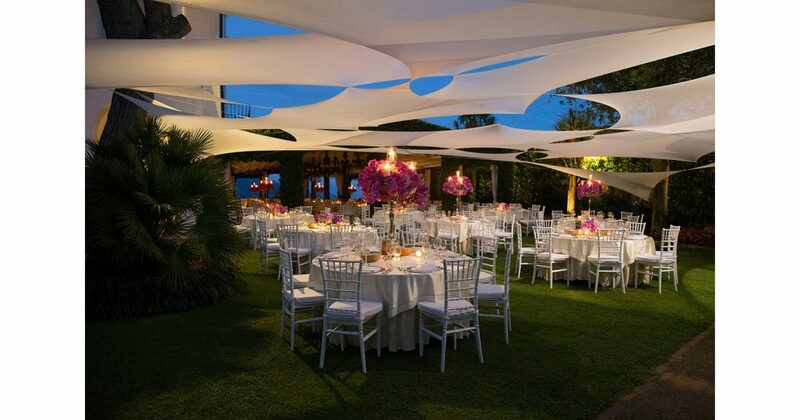 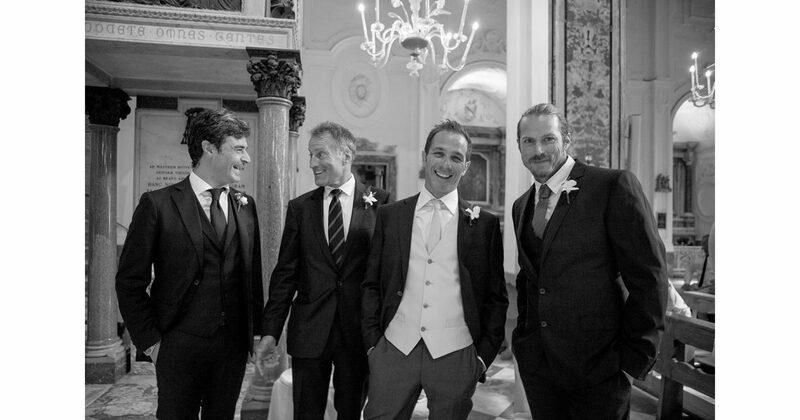 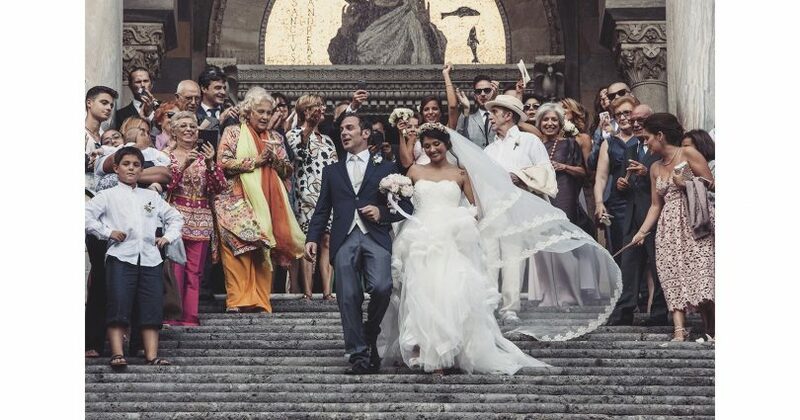 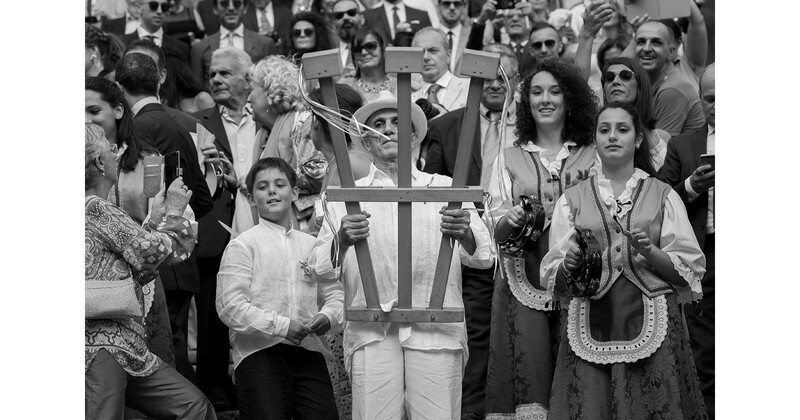 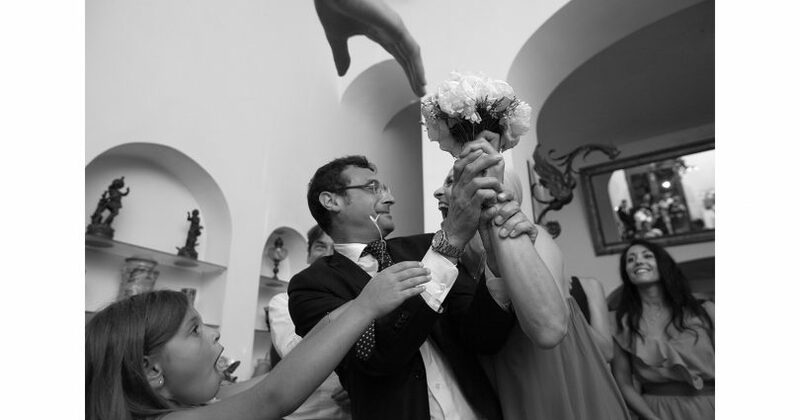 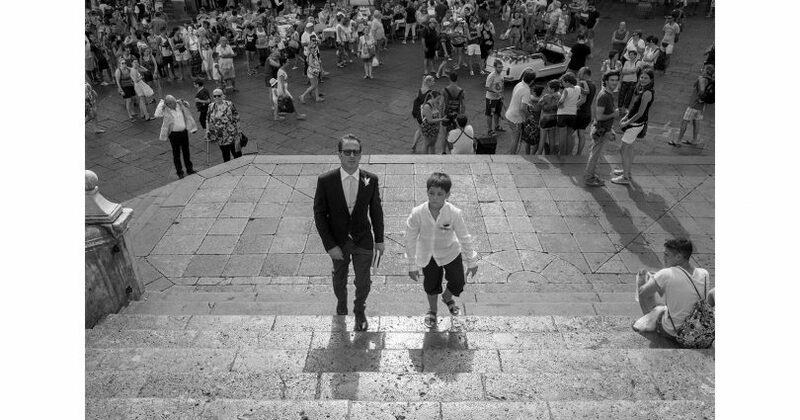 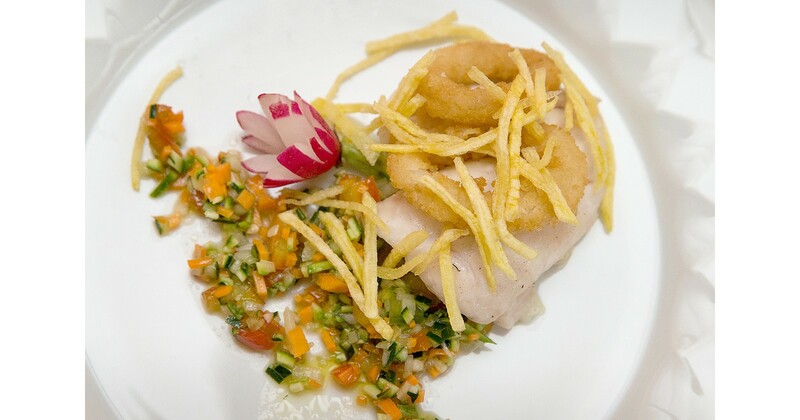 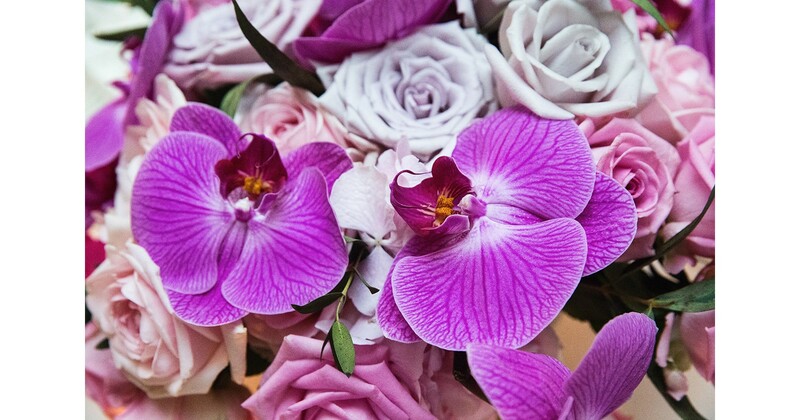 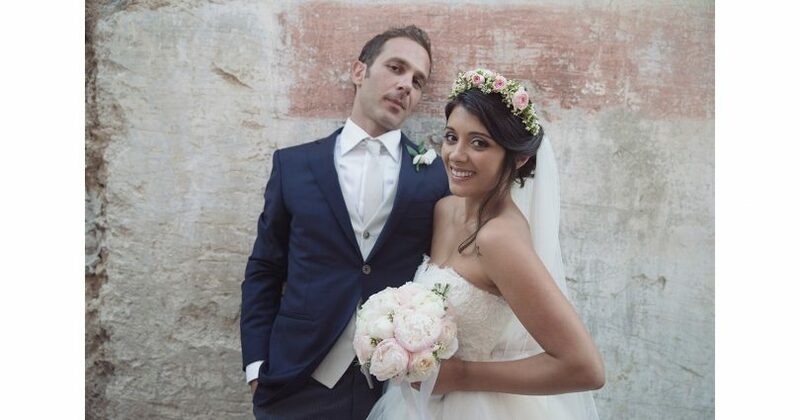 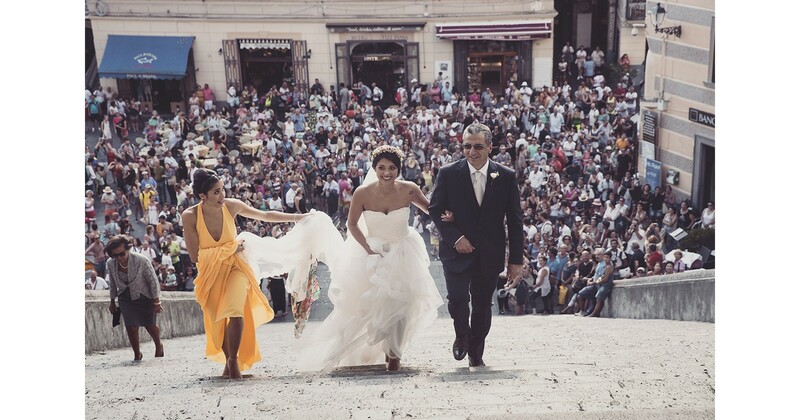 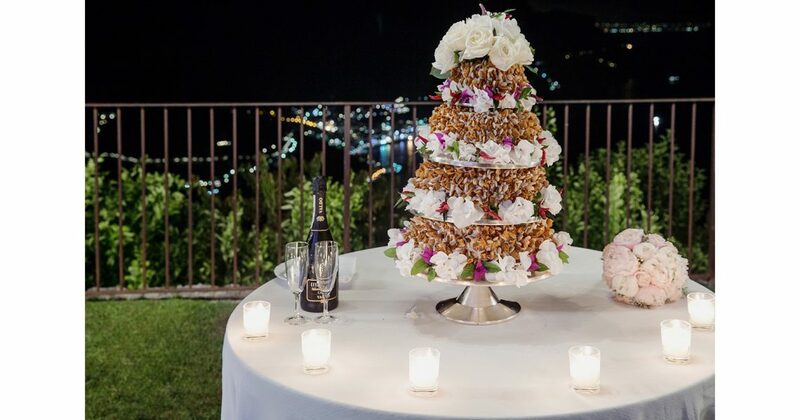 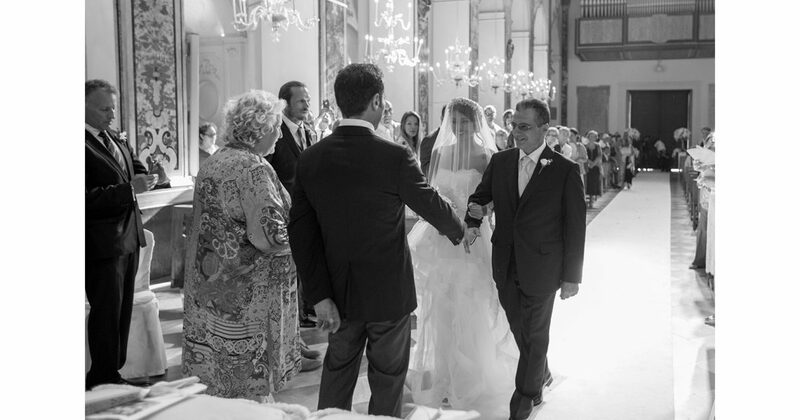 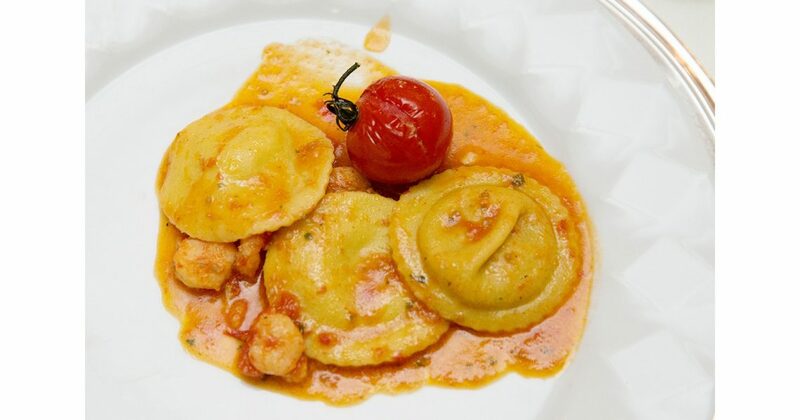 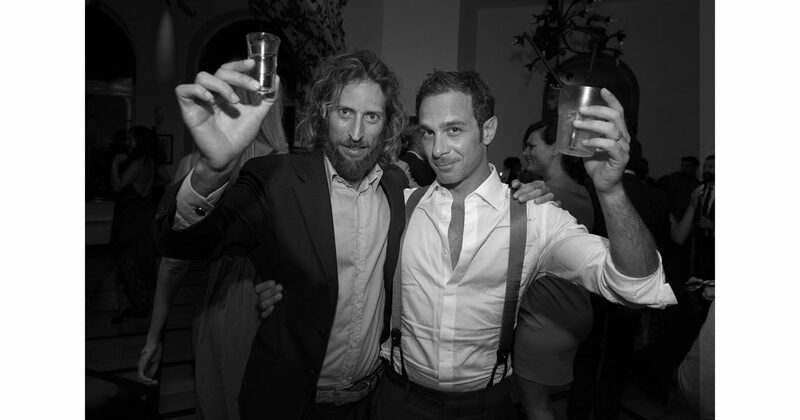 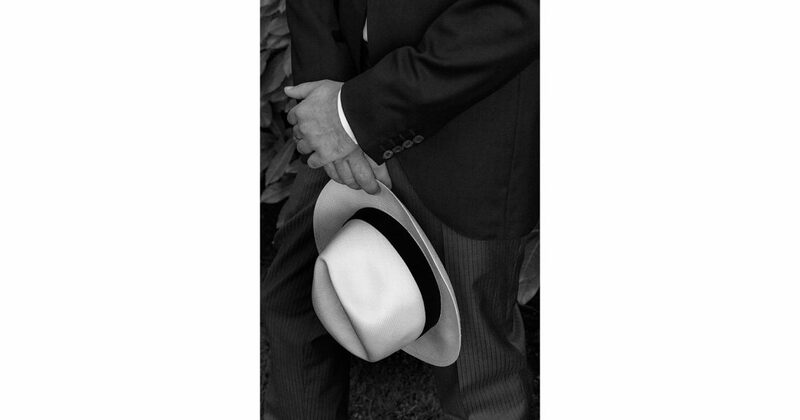 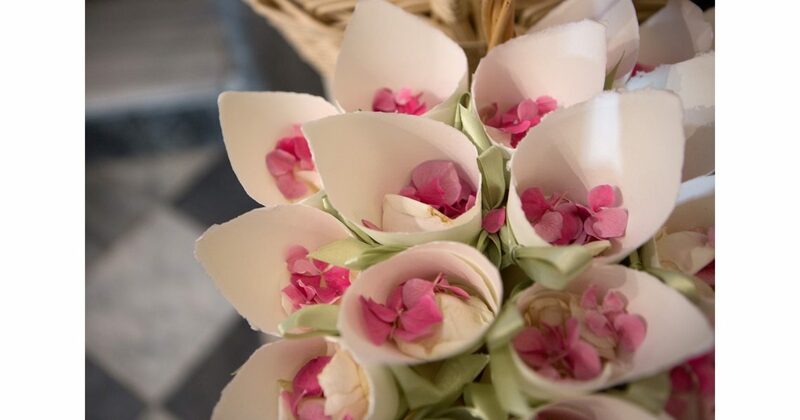 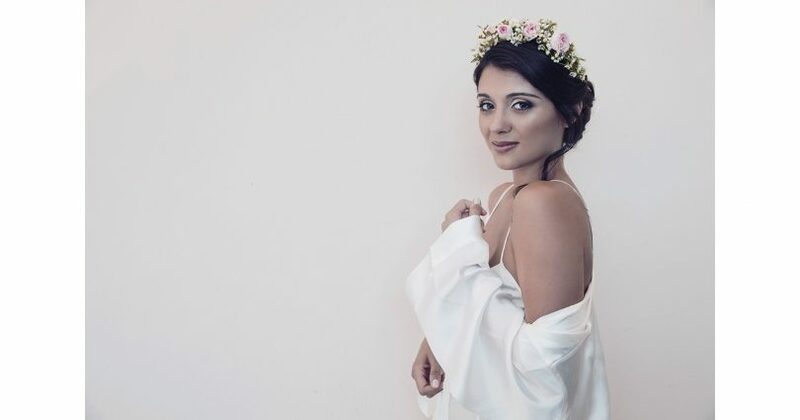 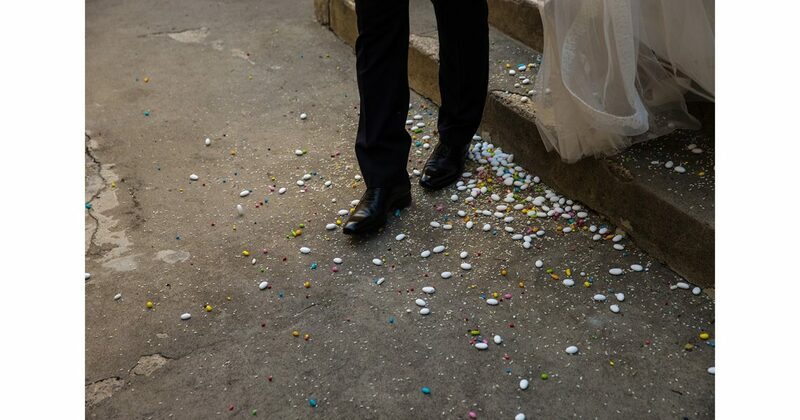 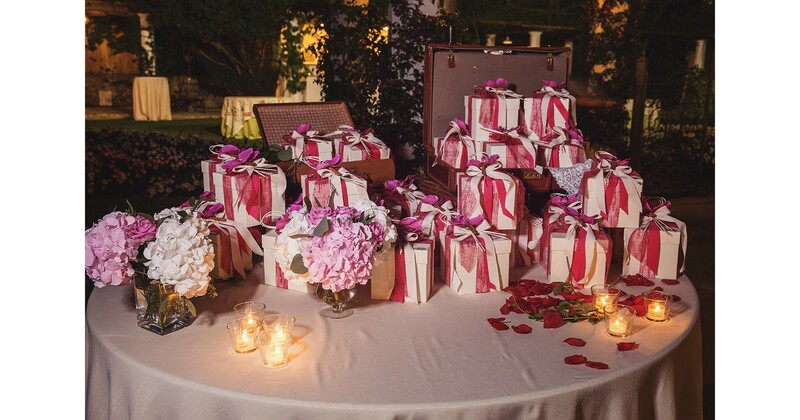 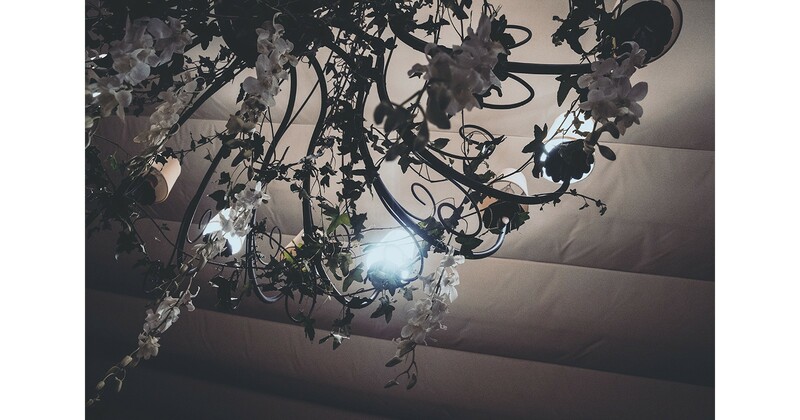 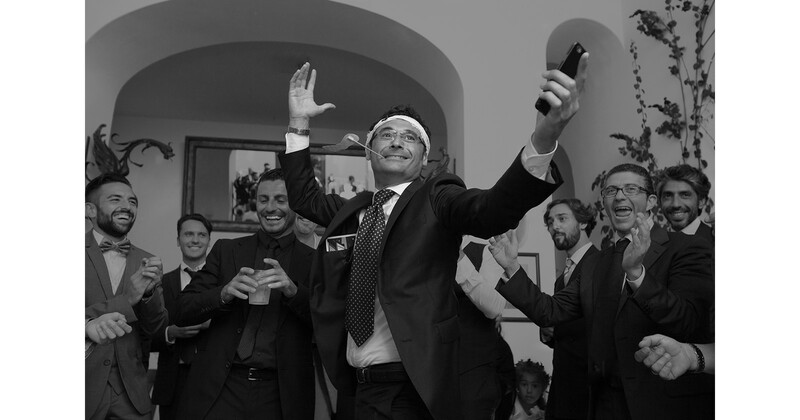 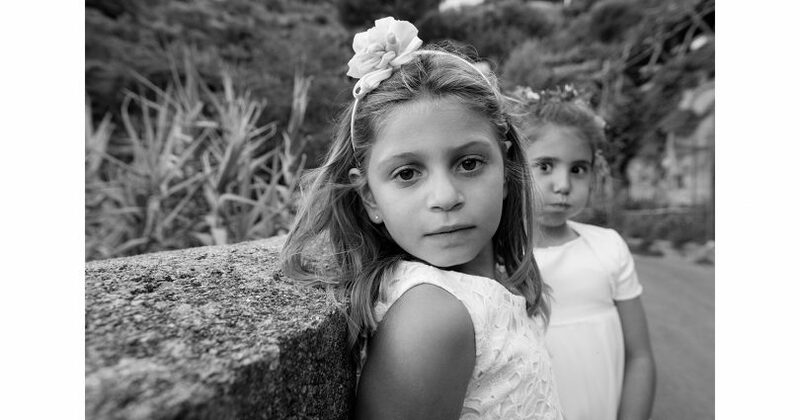 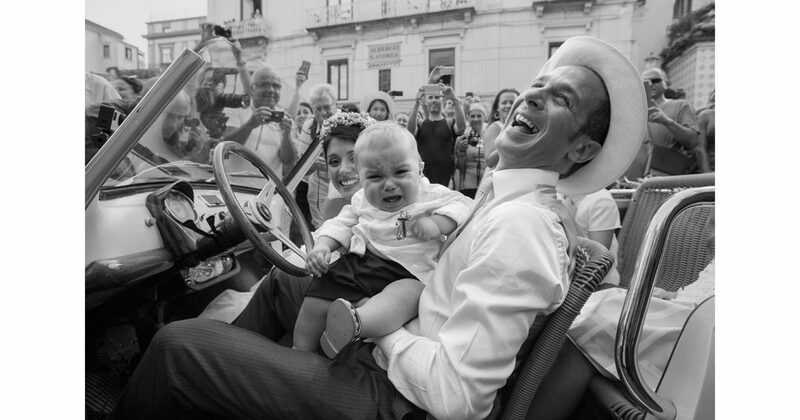 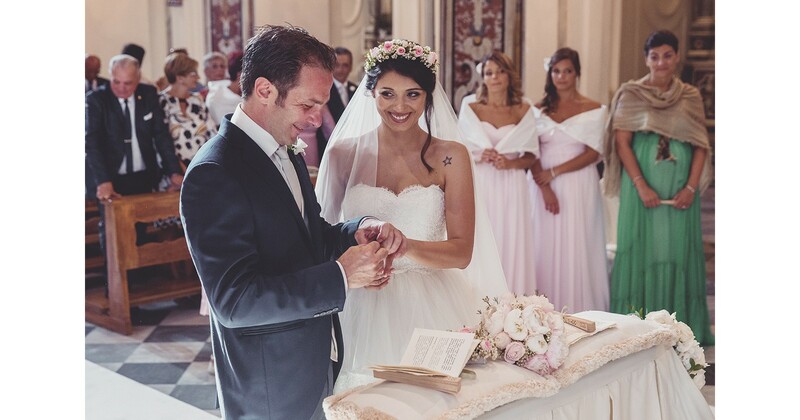 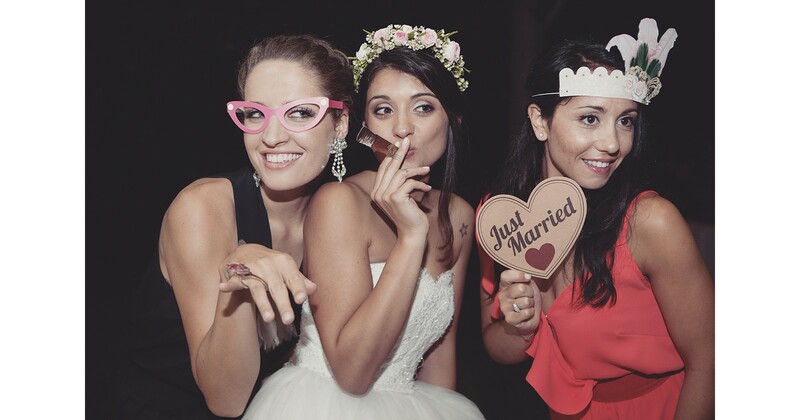 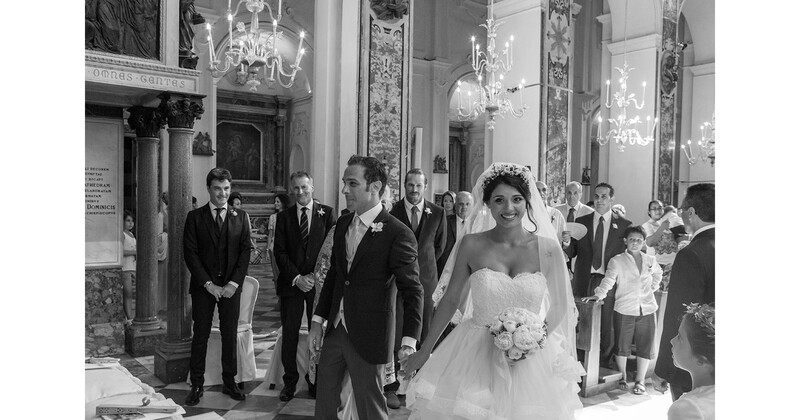 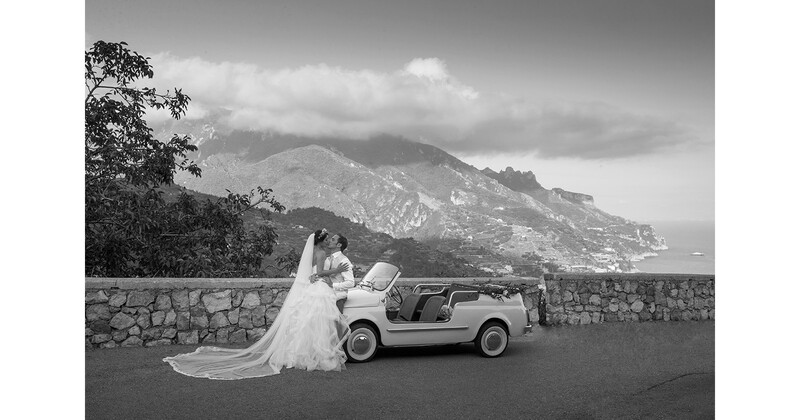 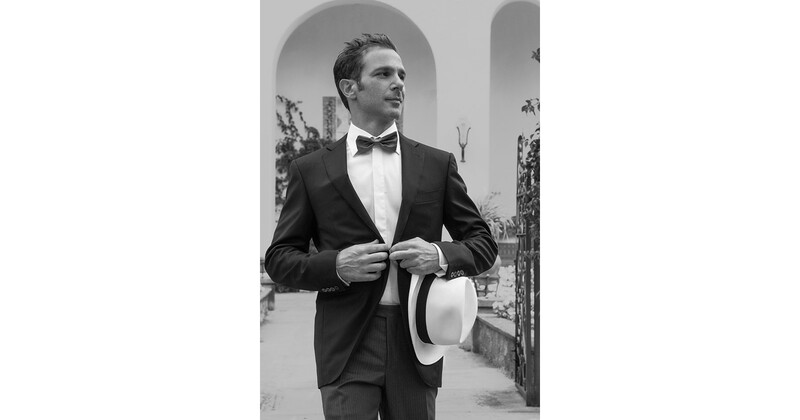 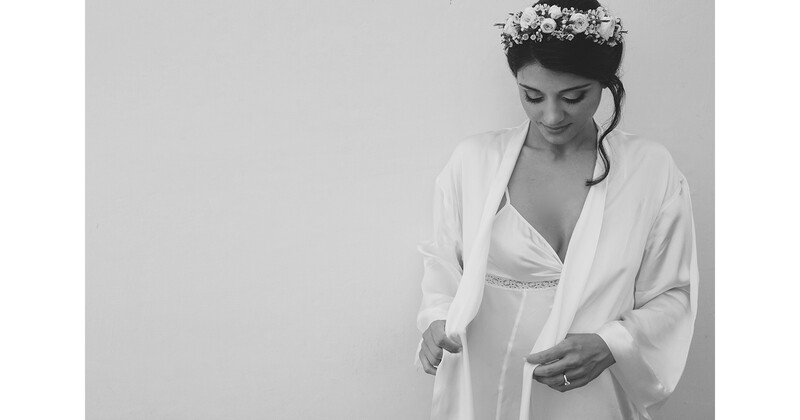 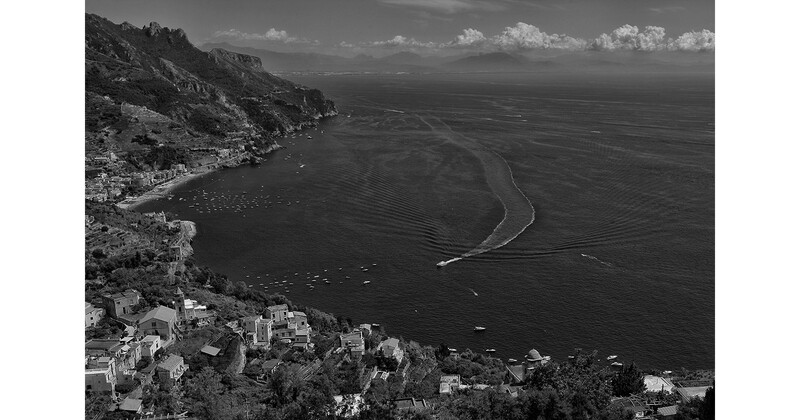 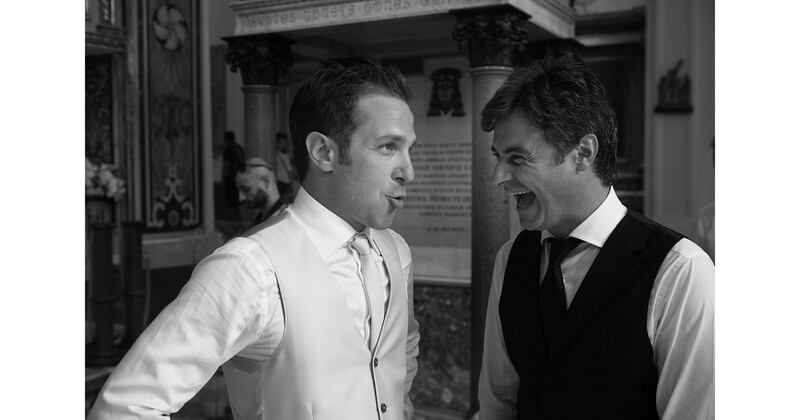 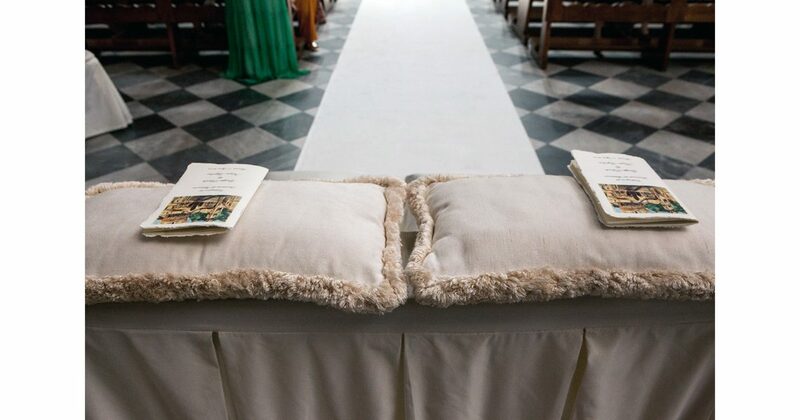 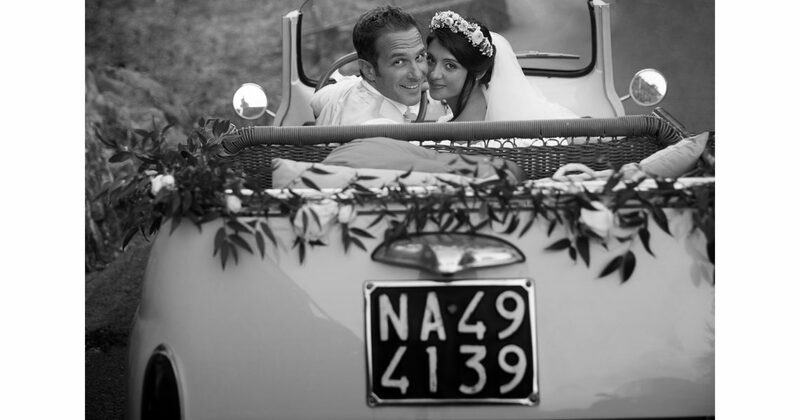 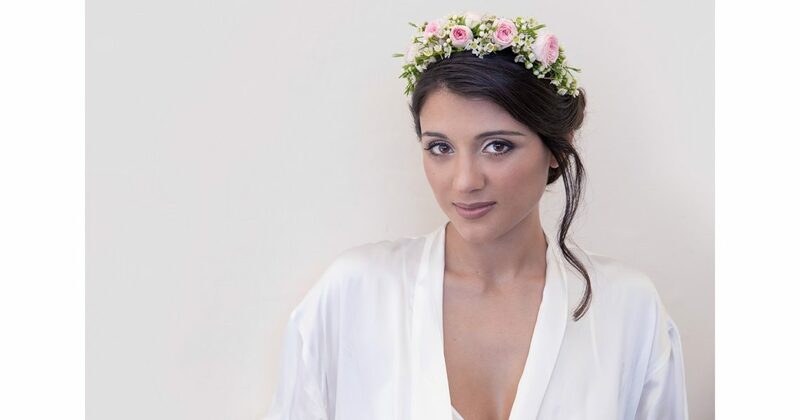 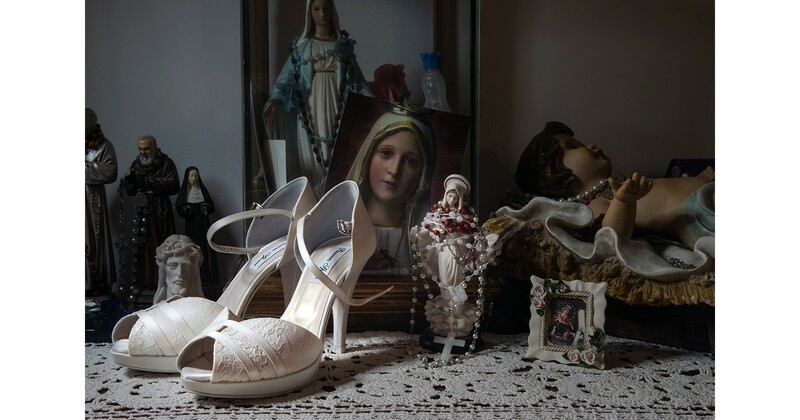 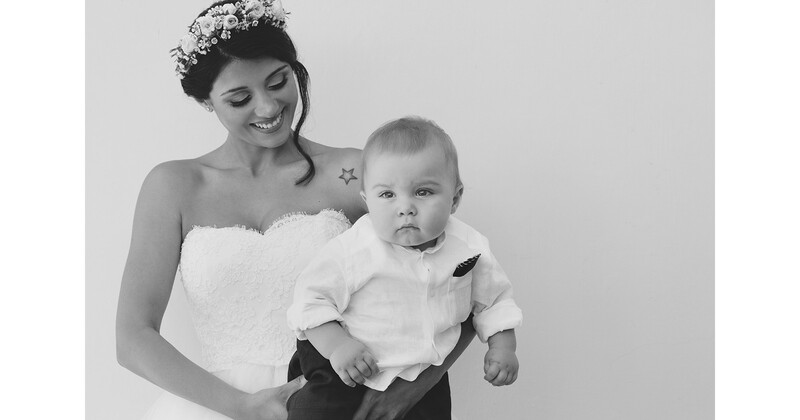 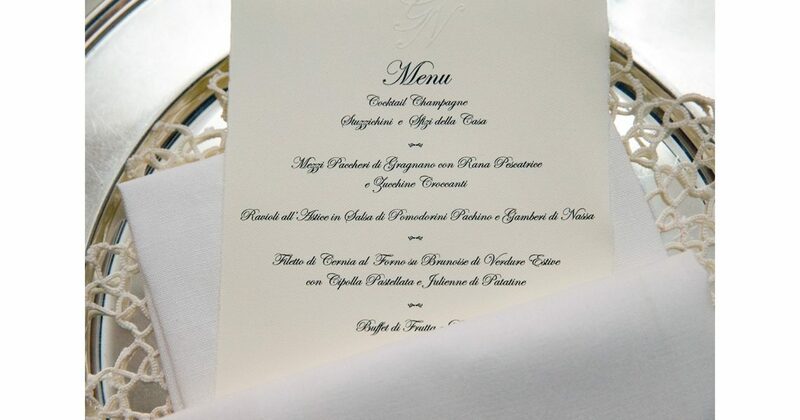 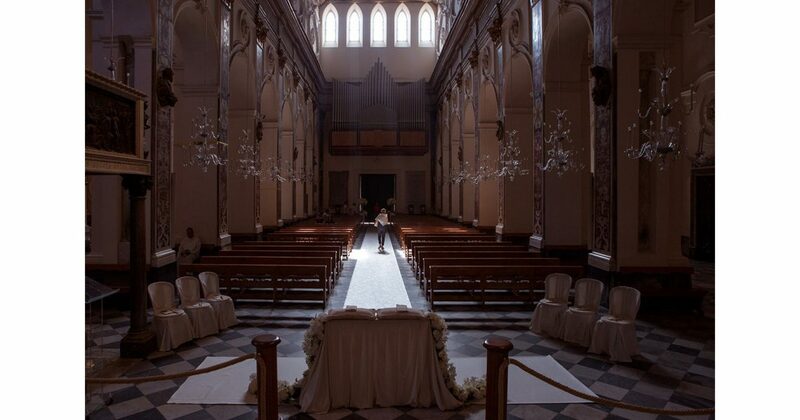 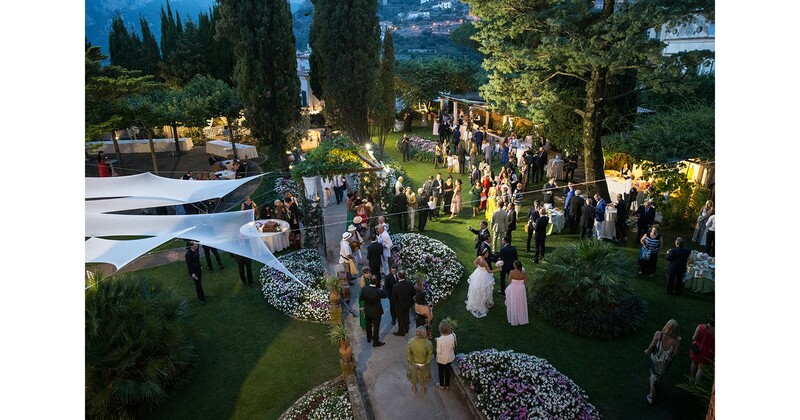 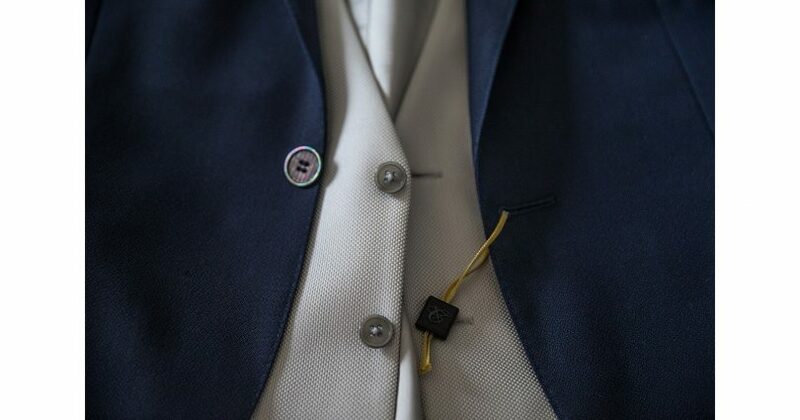 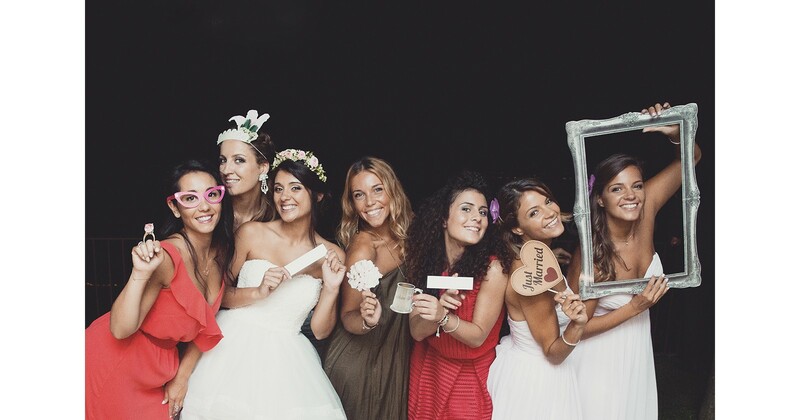 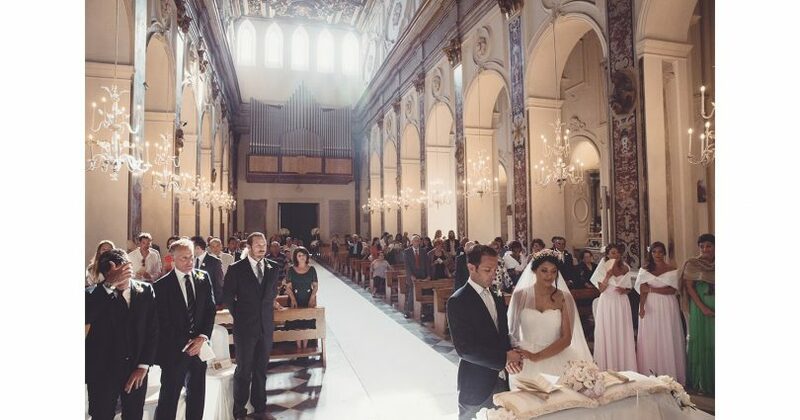 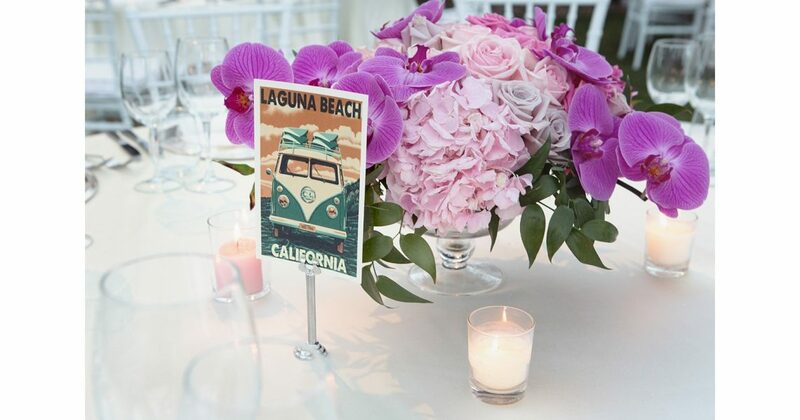 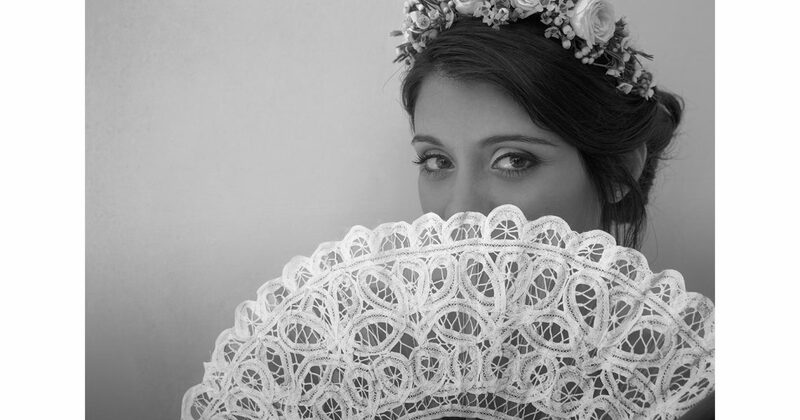 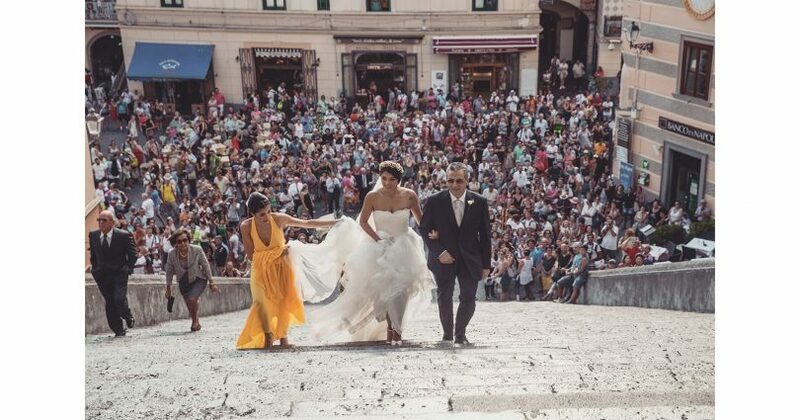 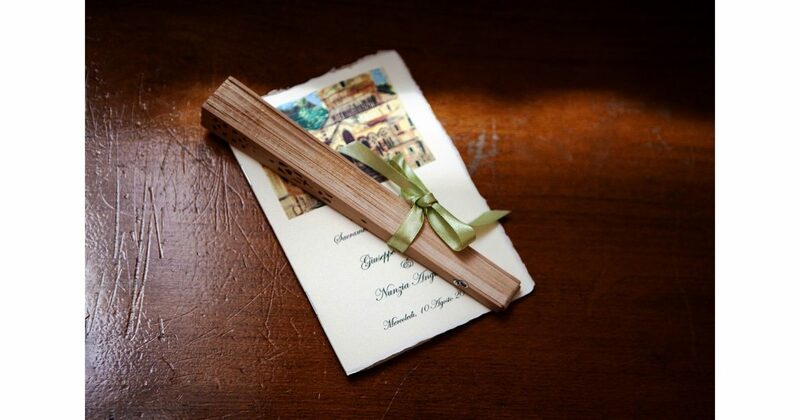 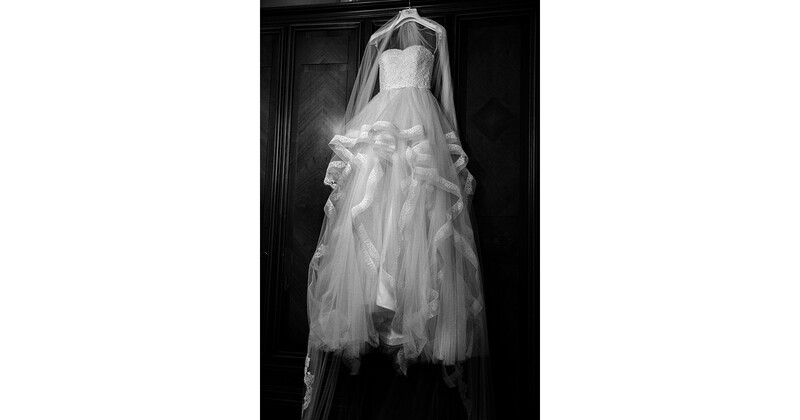 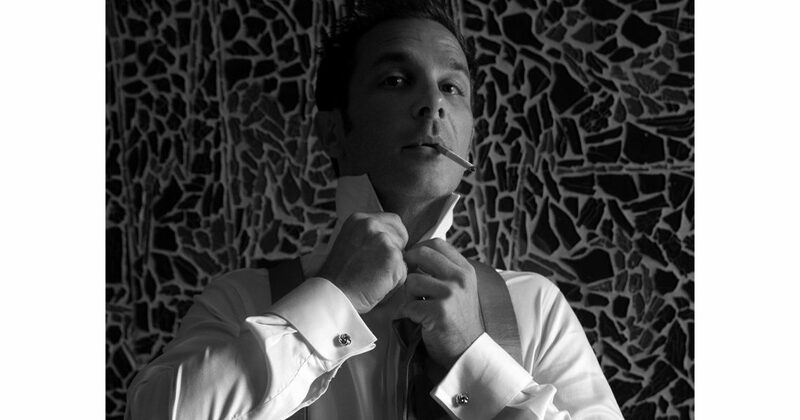 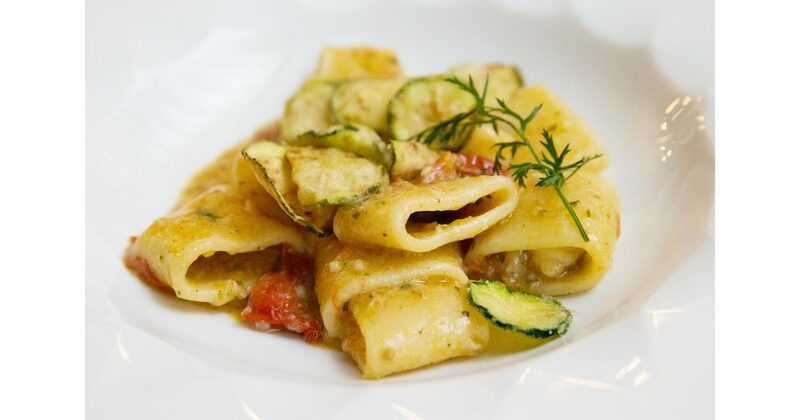 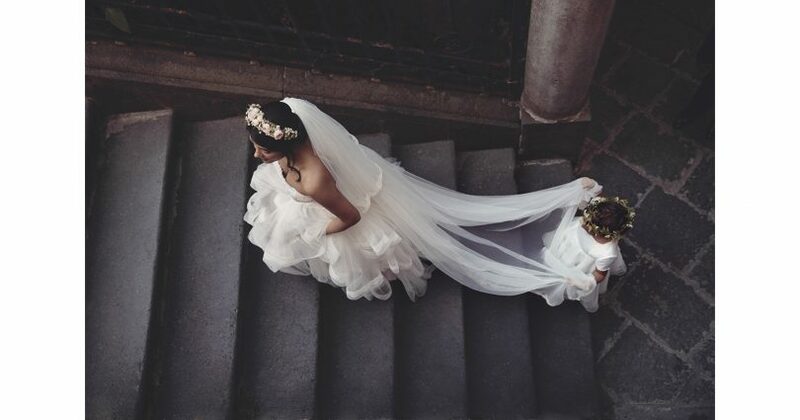 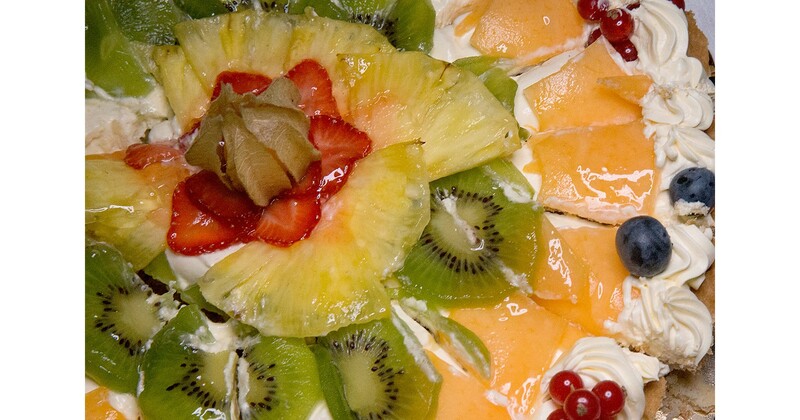 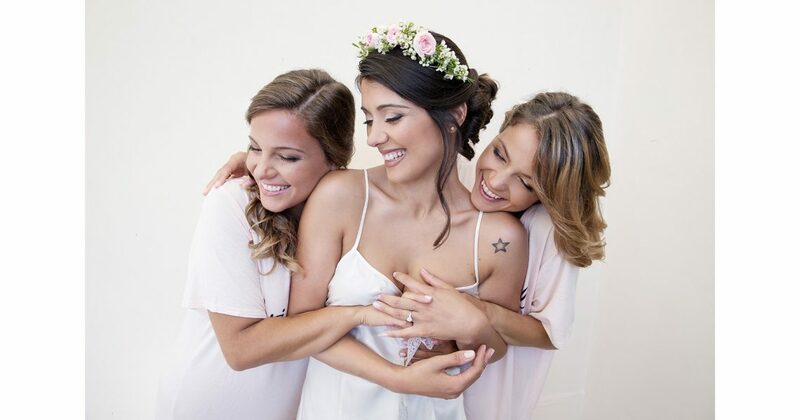 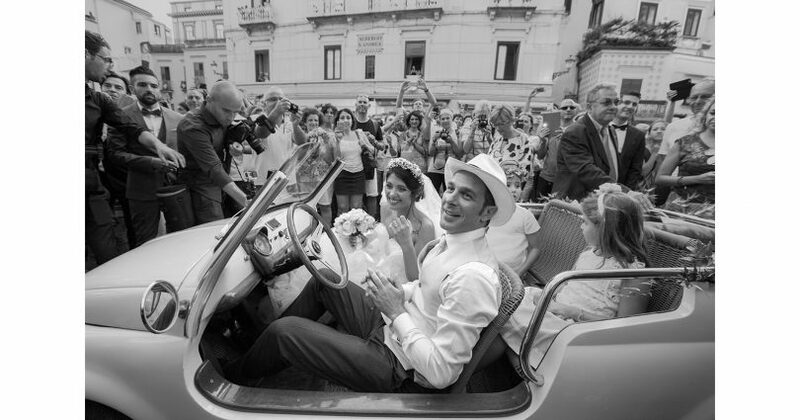 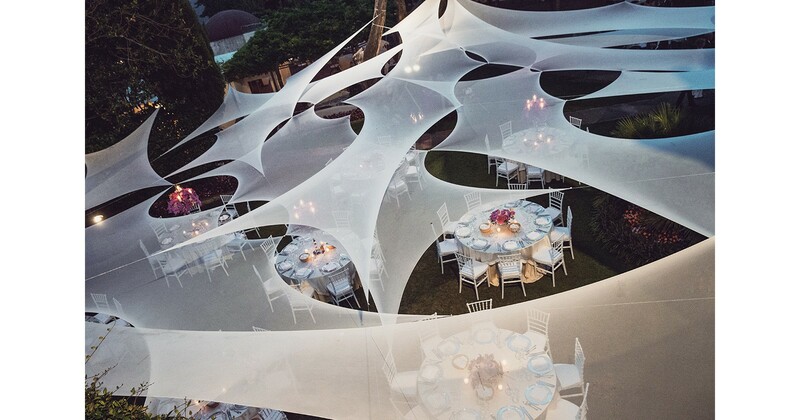 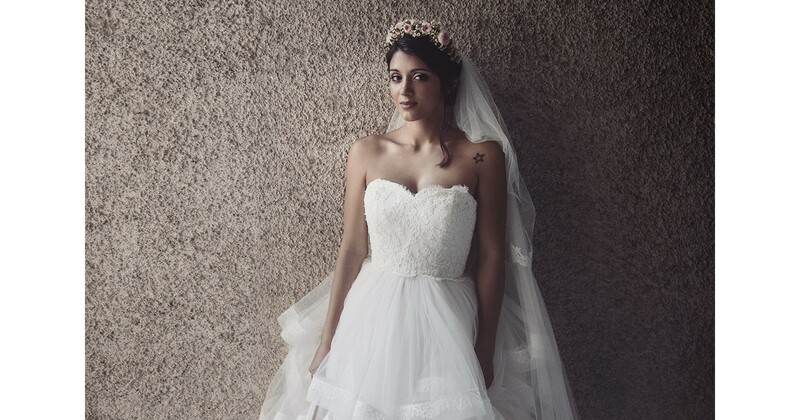 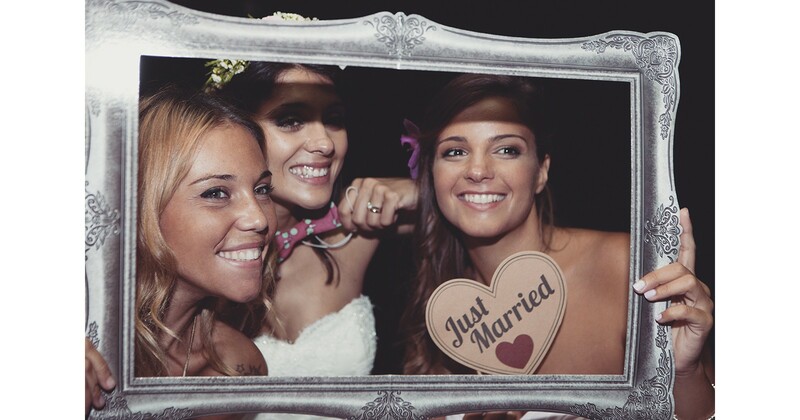 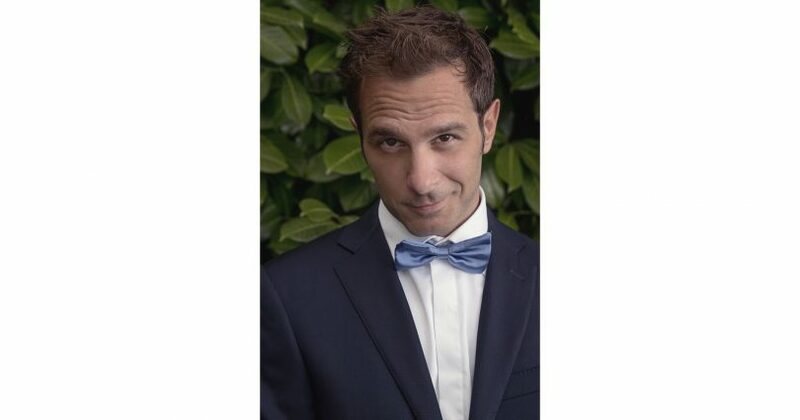 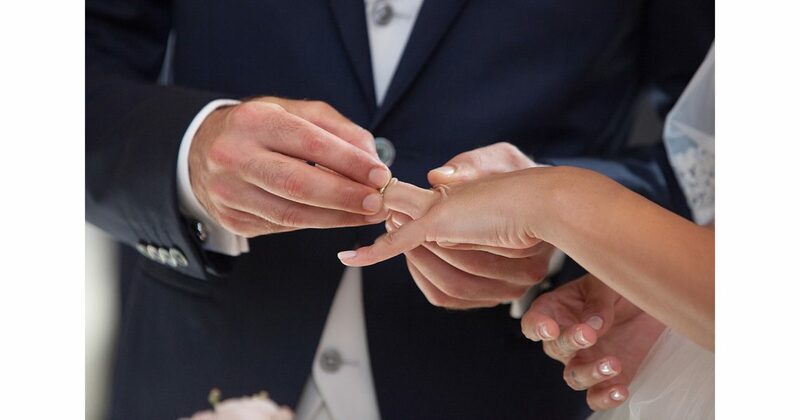 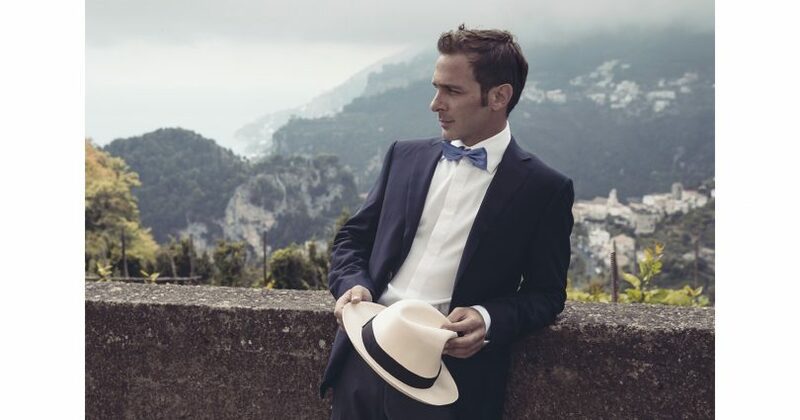 The big classic italian wedding, meet with a touch of modern elegance. 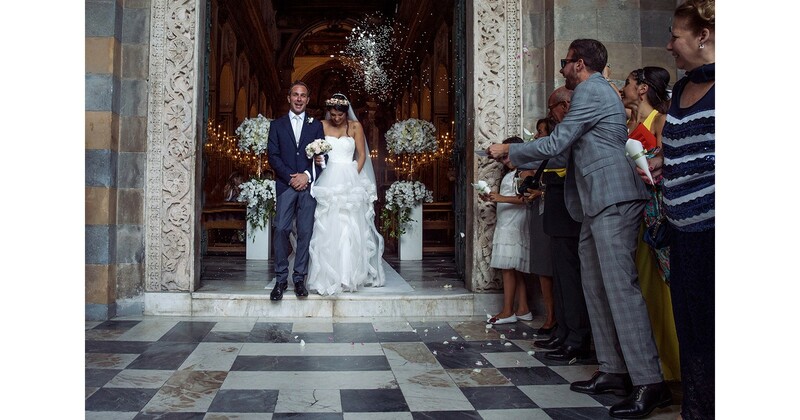 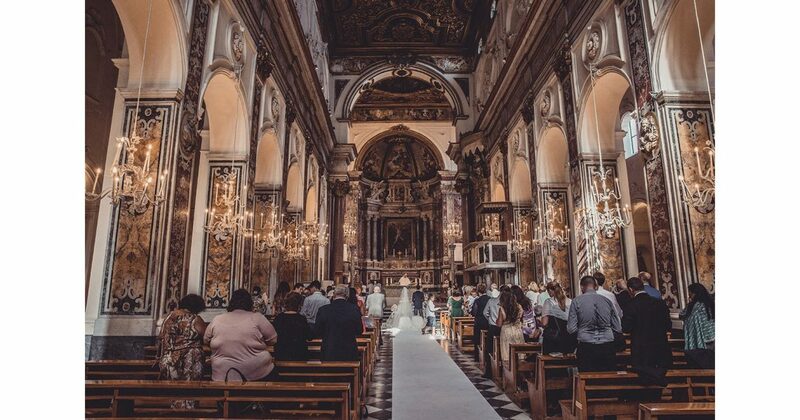 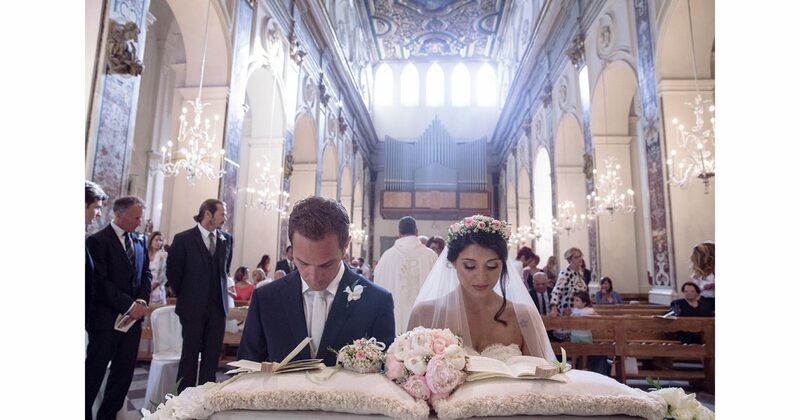 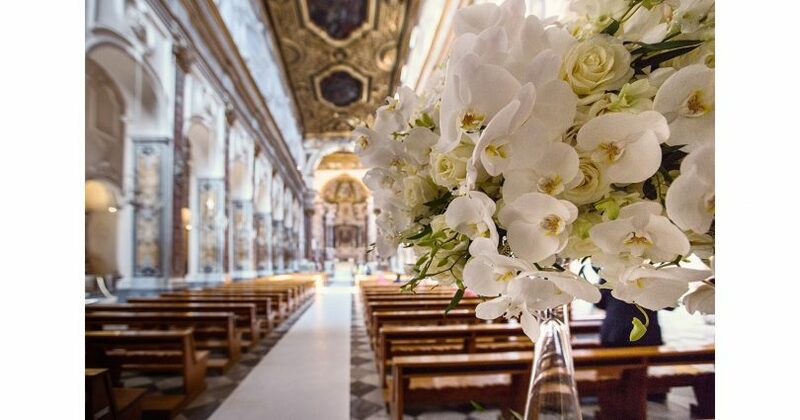 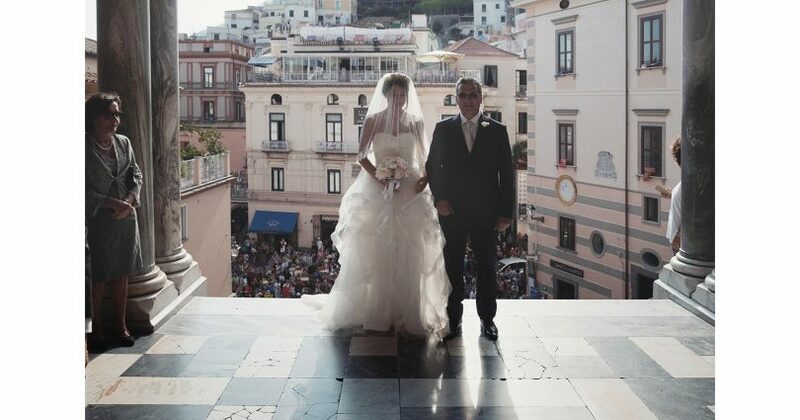 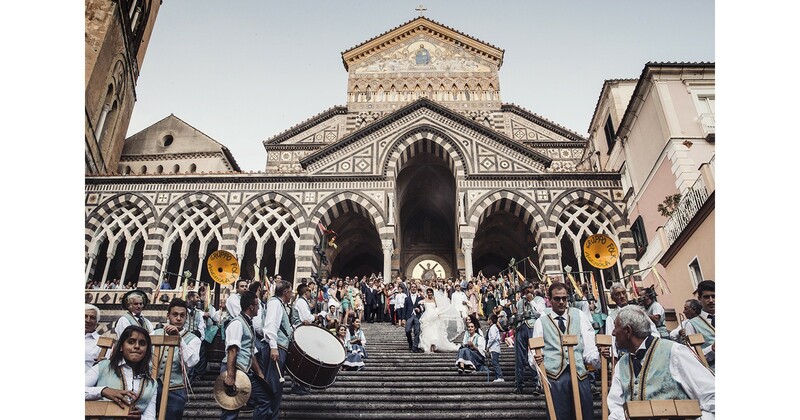 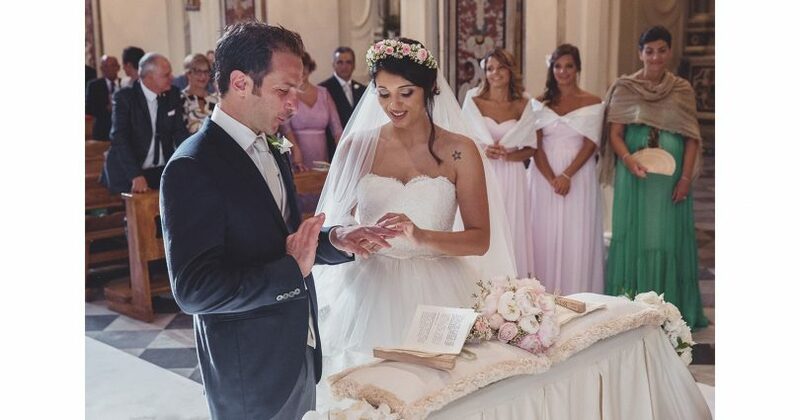 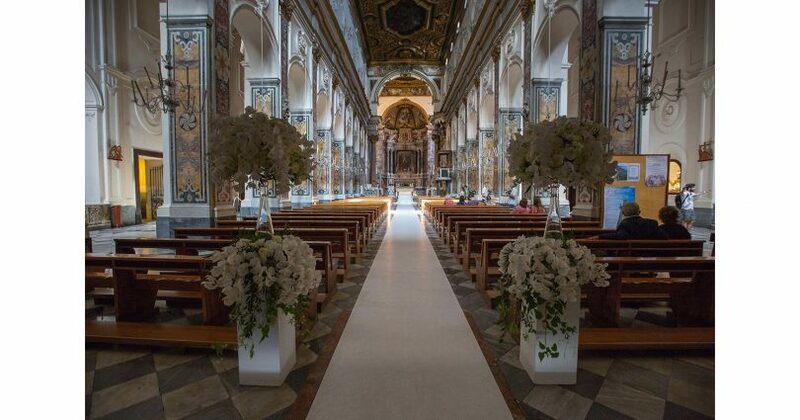 The grand historical Amalfi Duomo for this traditional catholic italian wedding ceremony, was beautifully decorated with white wedding florals. 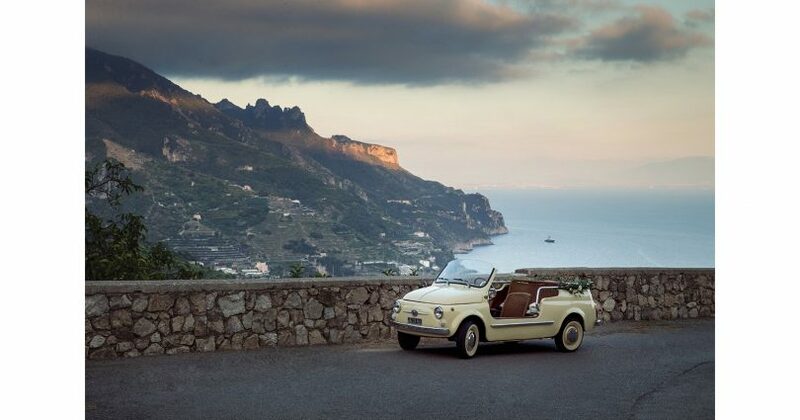 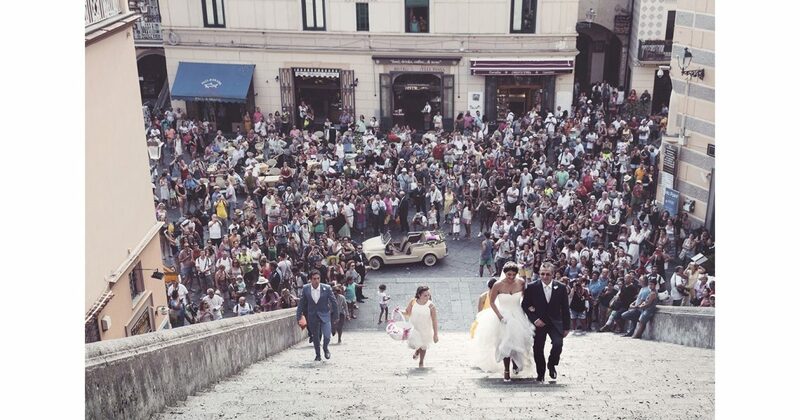 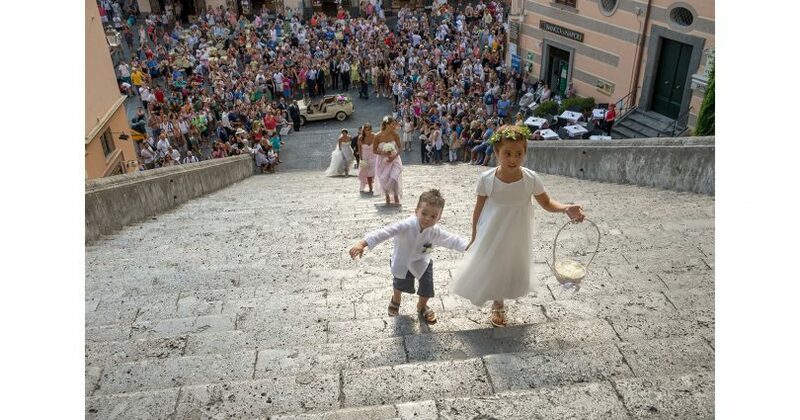 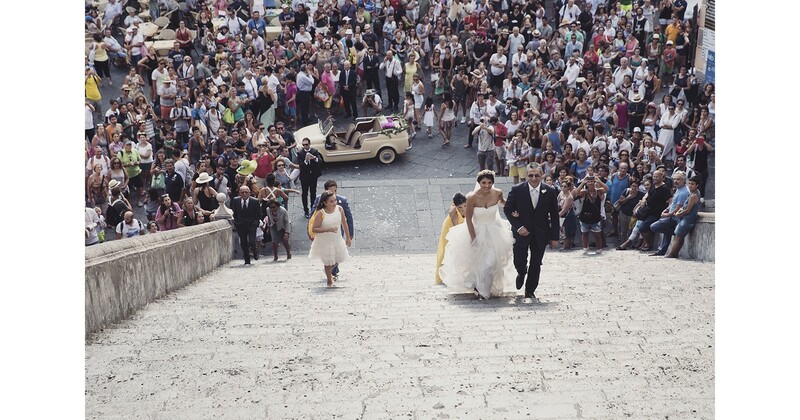 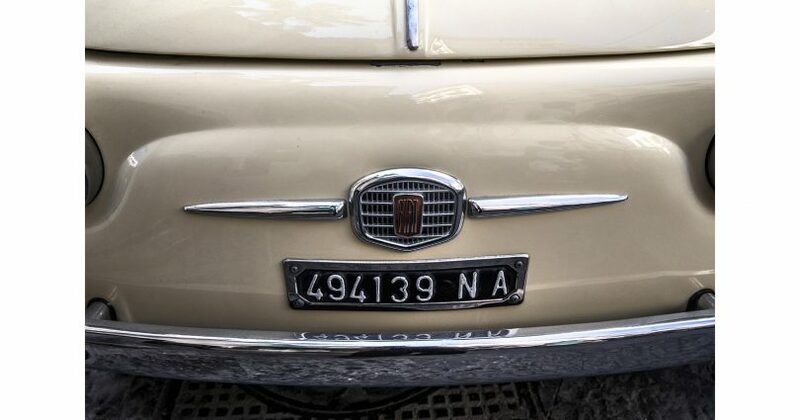 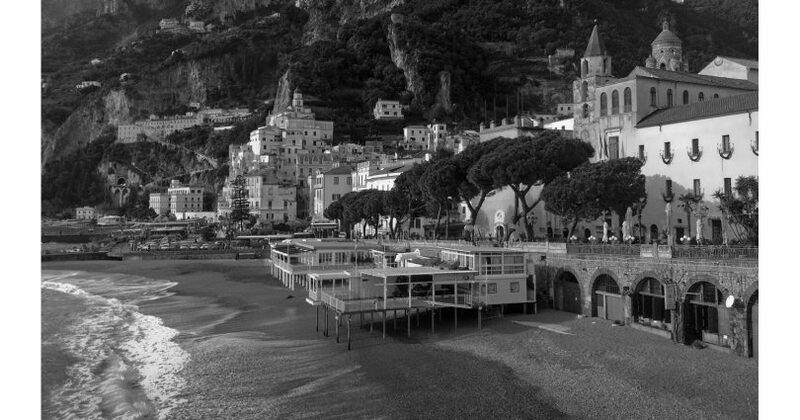 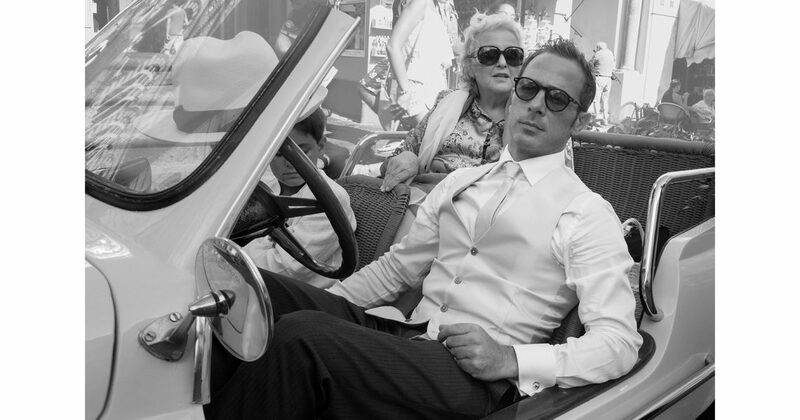 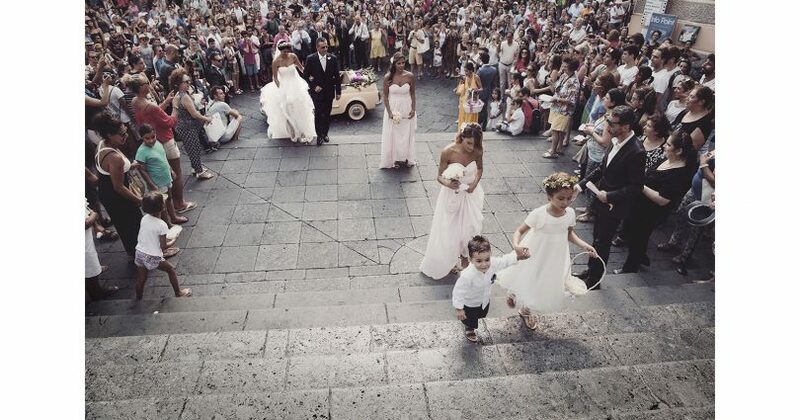 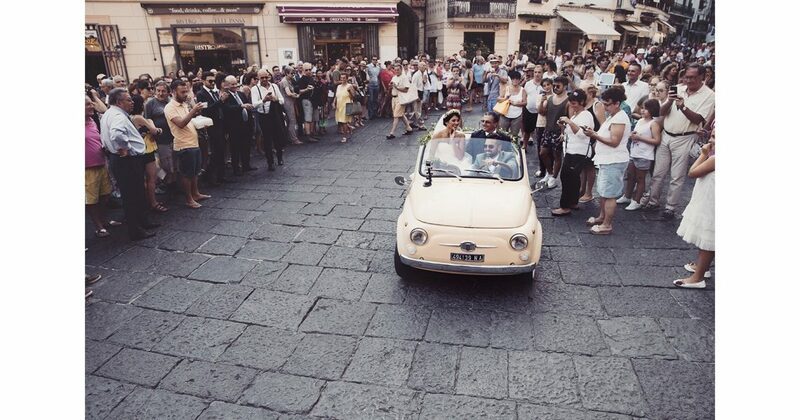 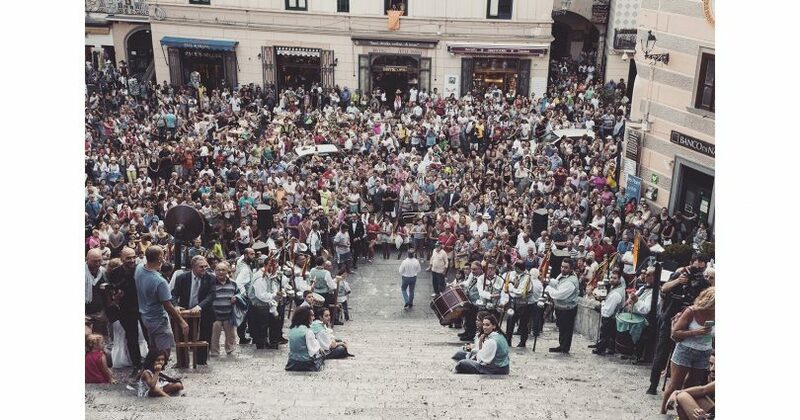 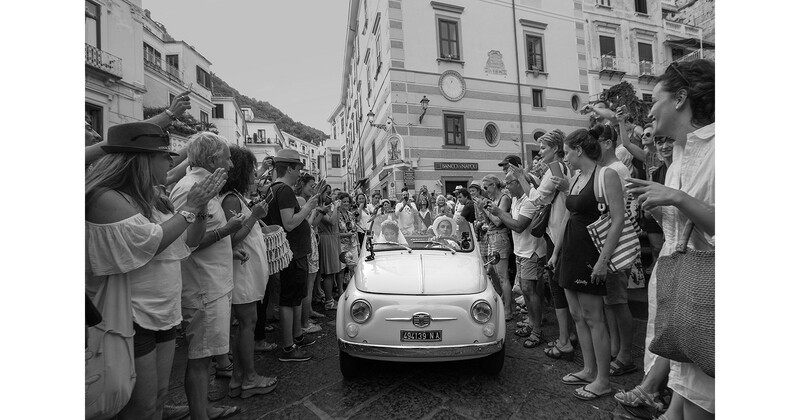 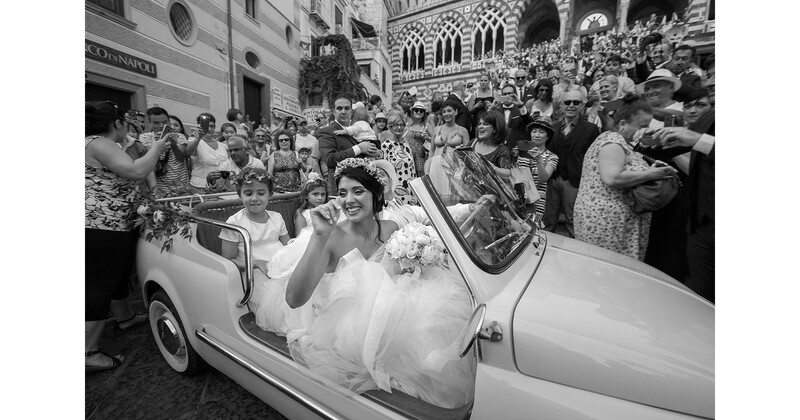 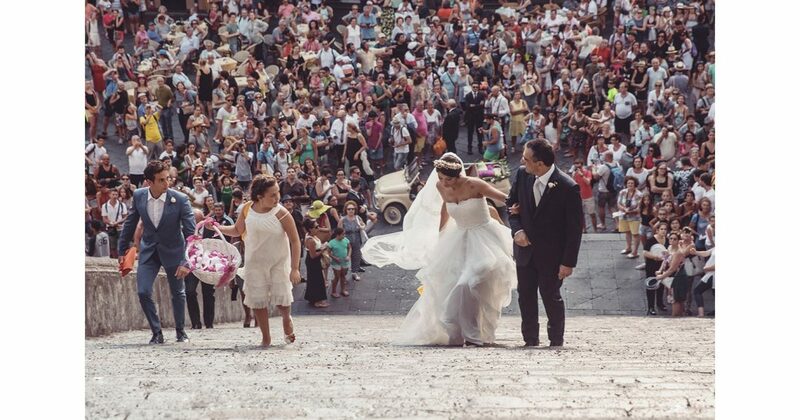 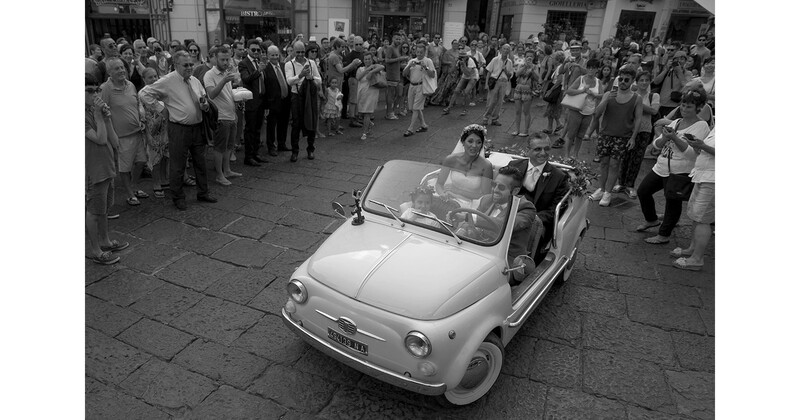 Locals from all over the Amalfi Coast, some as invited guests, others as curious on lookers, crowded the Amalfi piazza as the Antique Fiat 600 wedding car arrived. 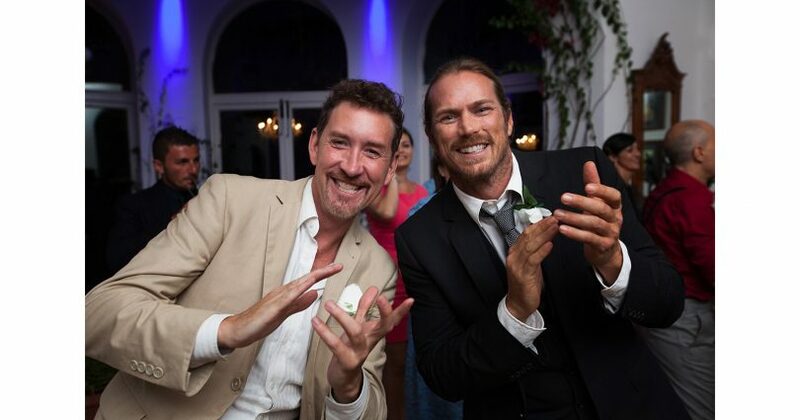 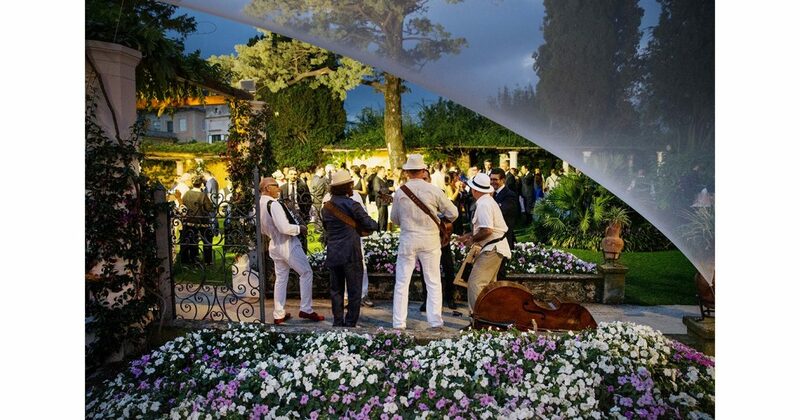 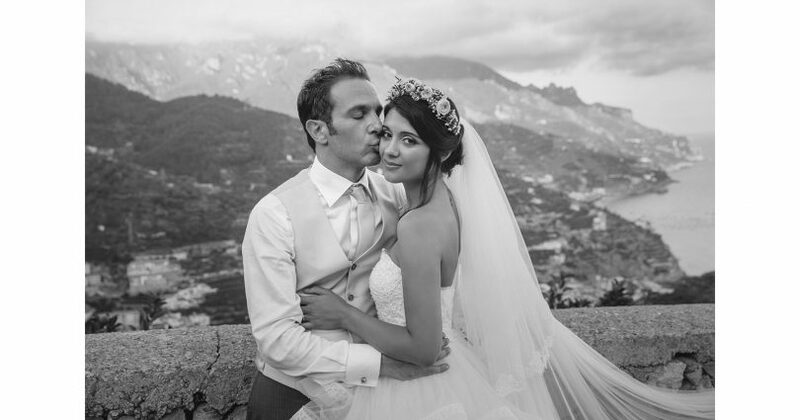 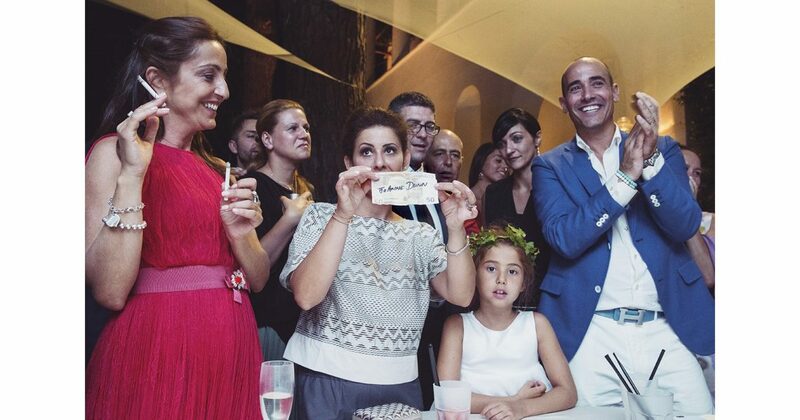 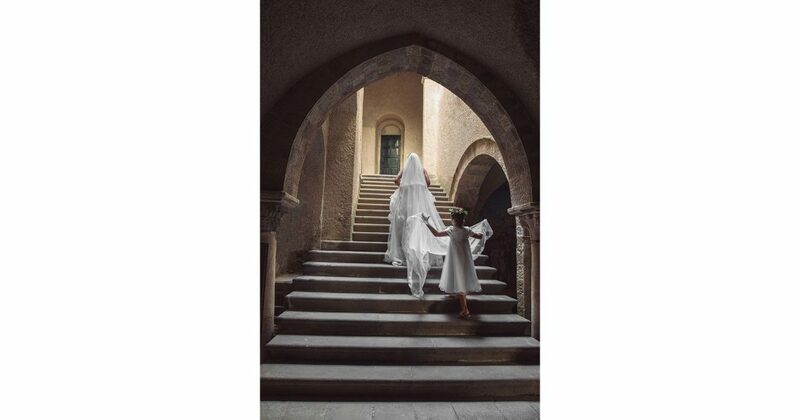 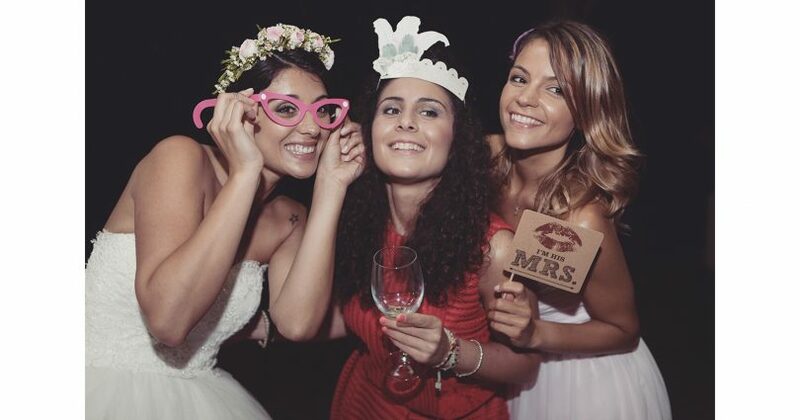 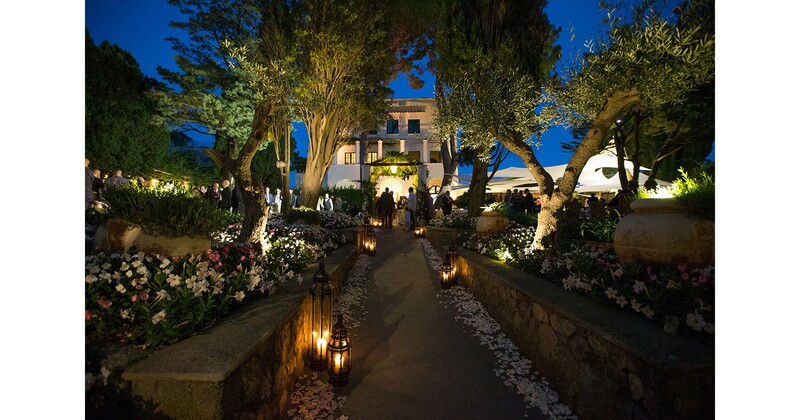 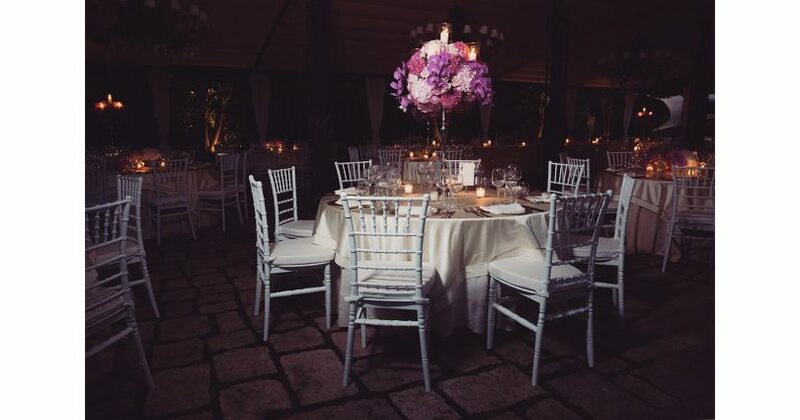 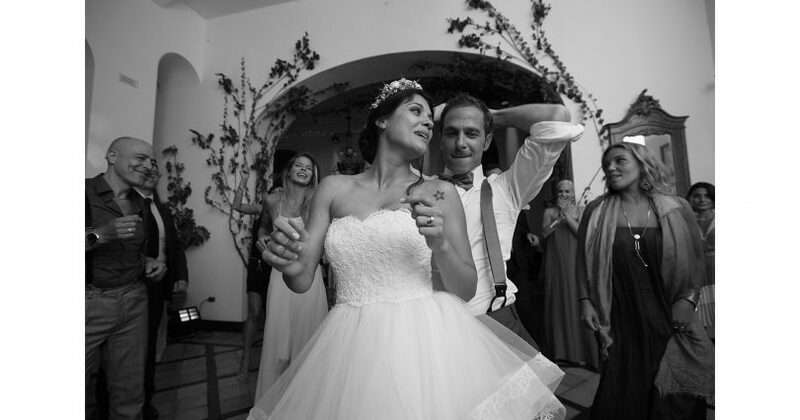 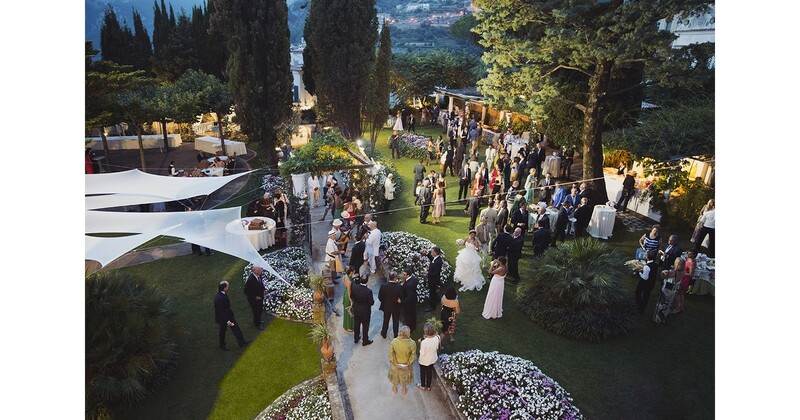 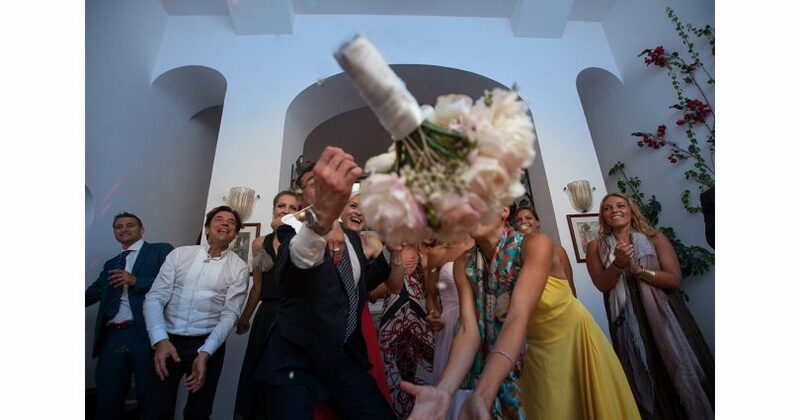 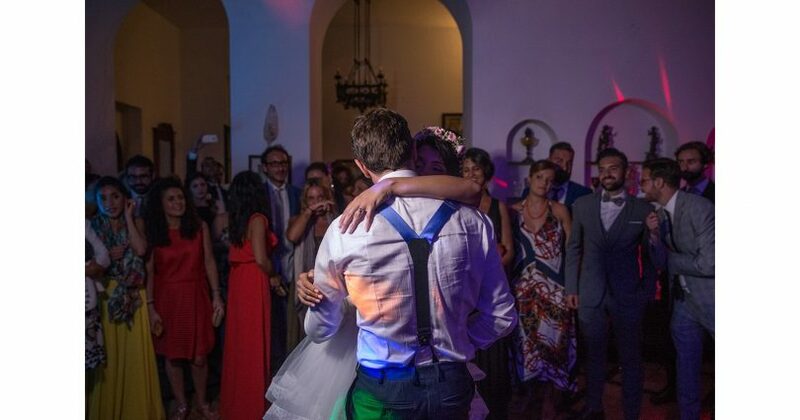 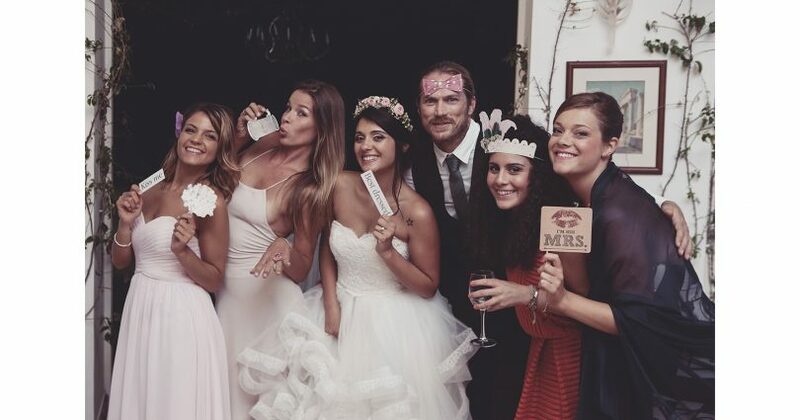 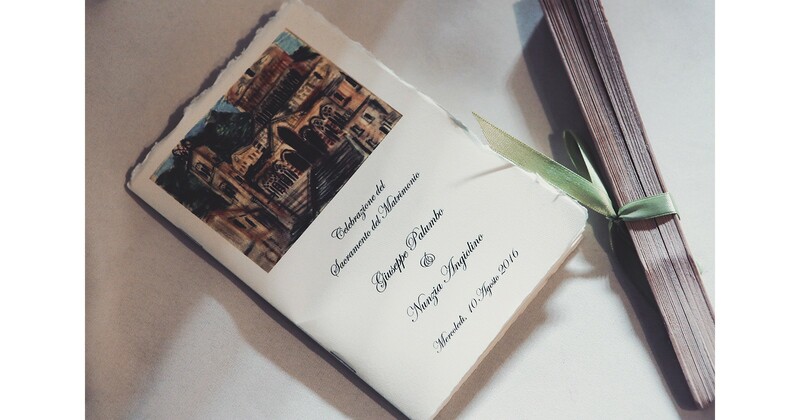 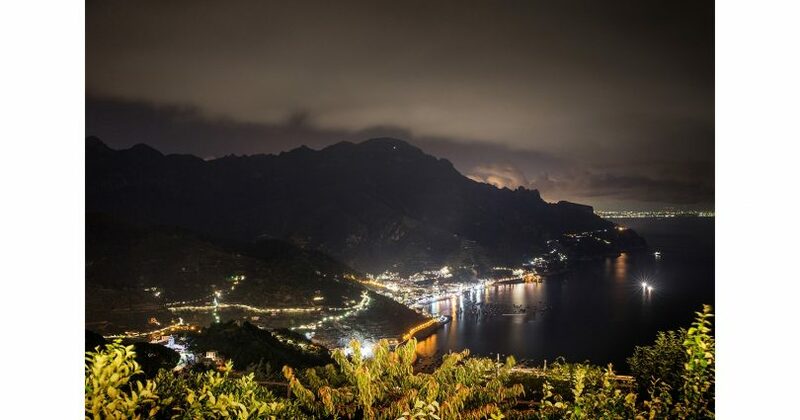 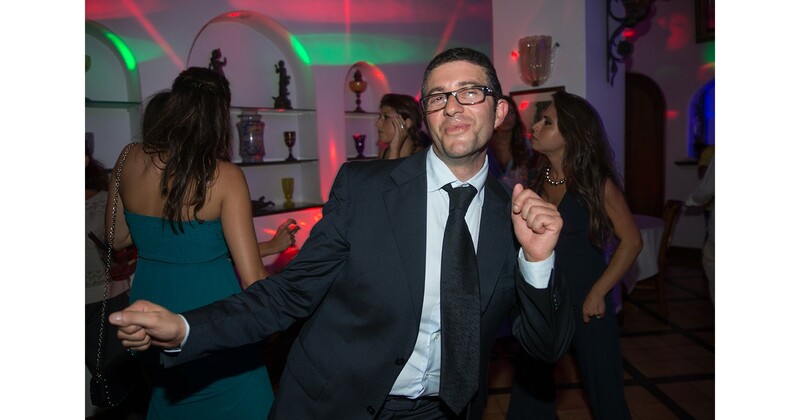 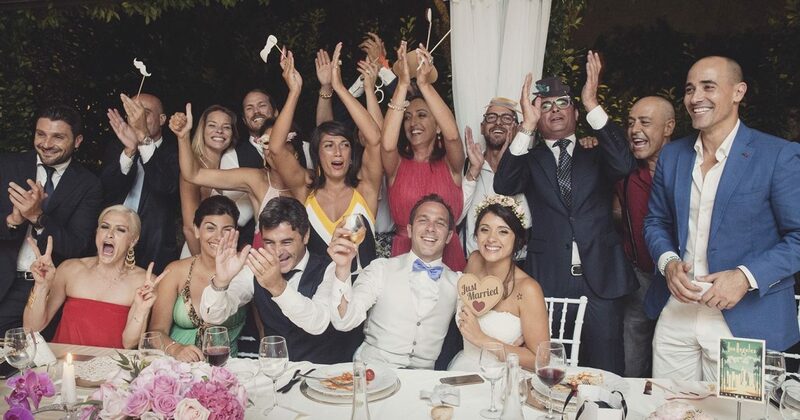 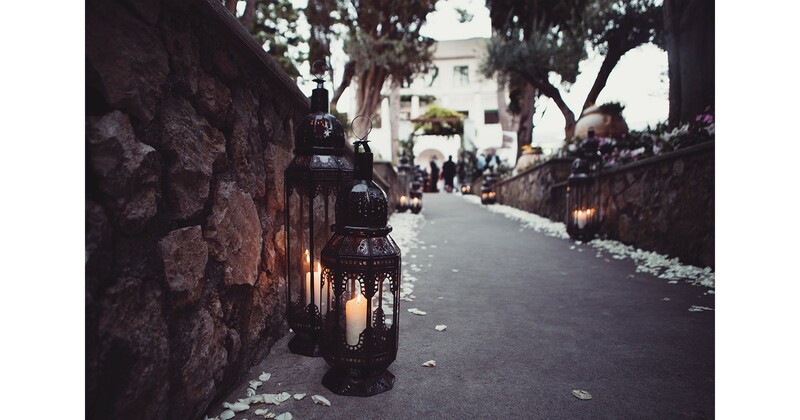 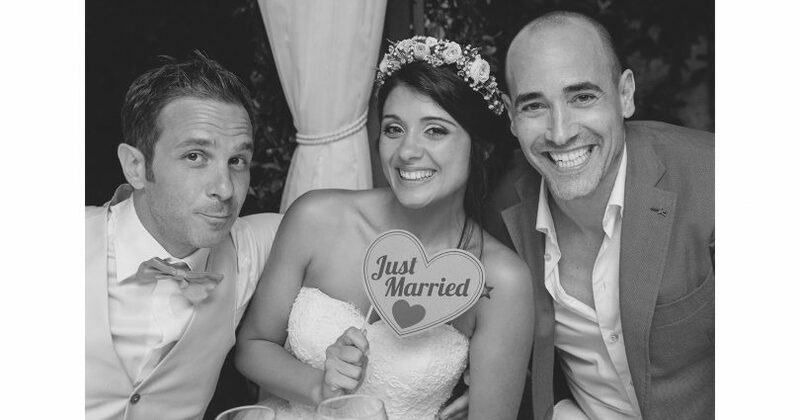 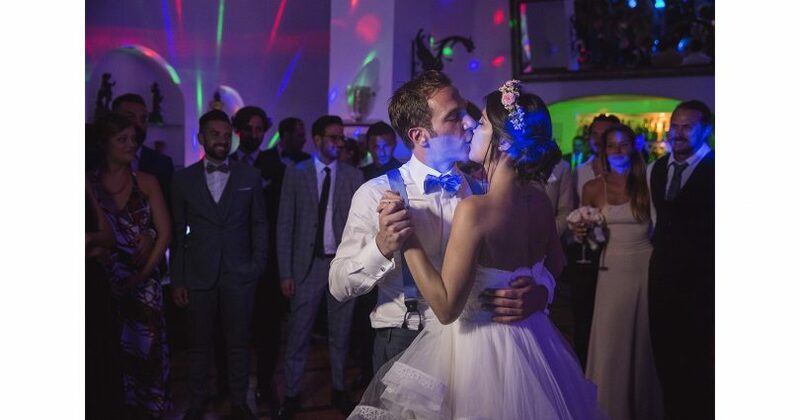 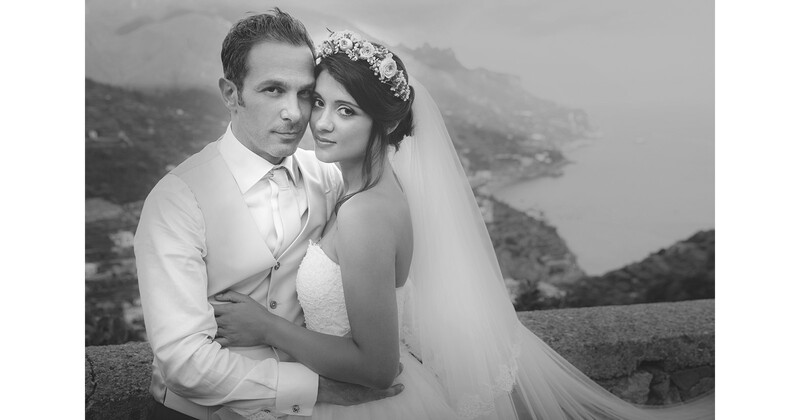 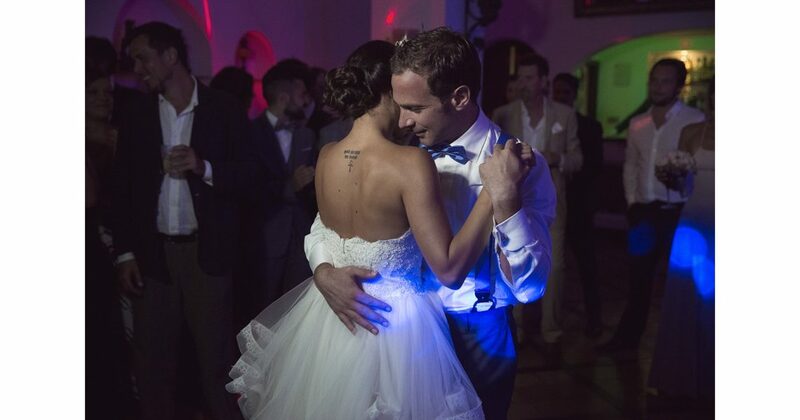 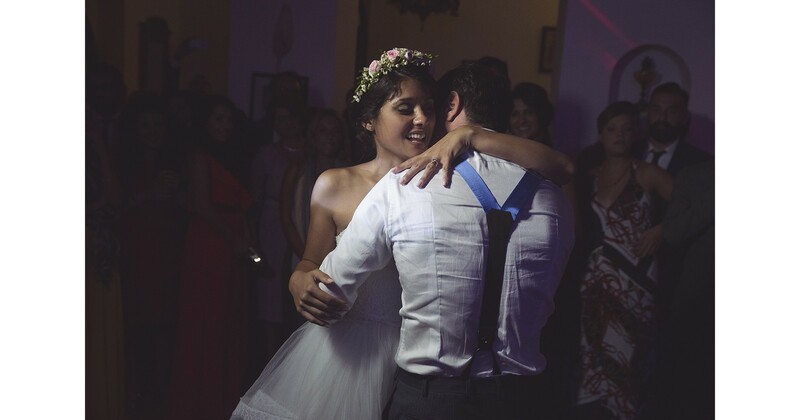 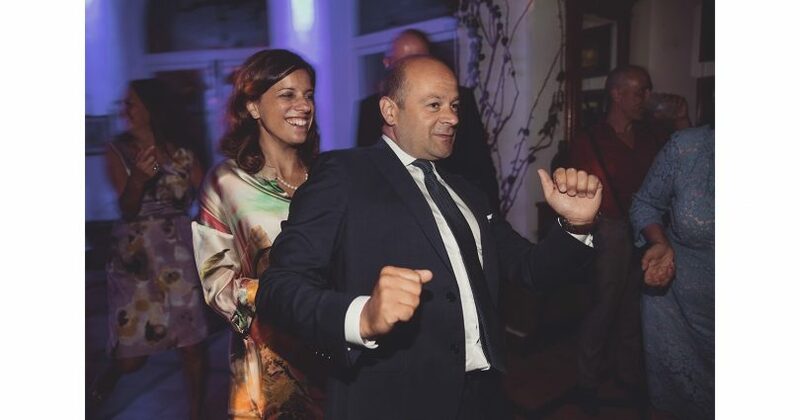 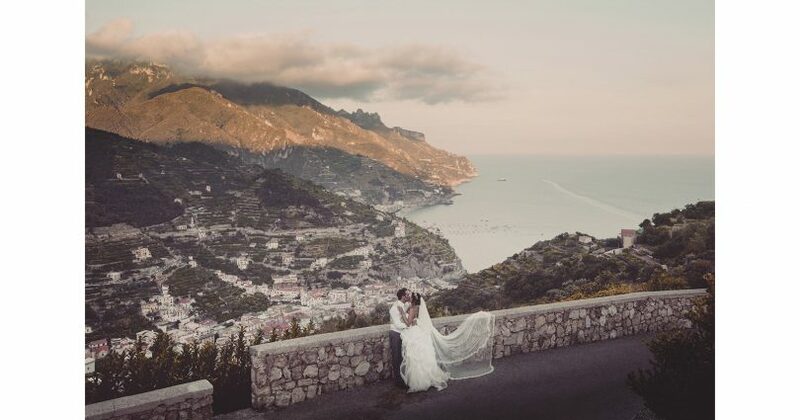 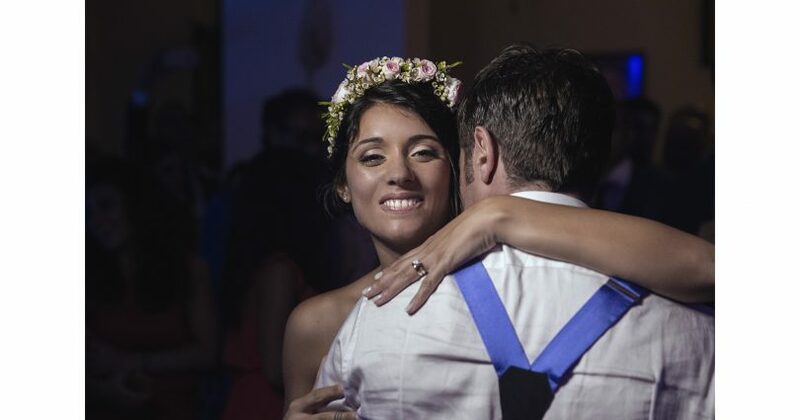 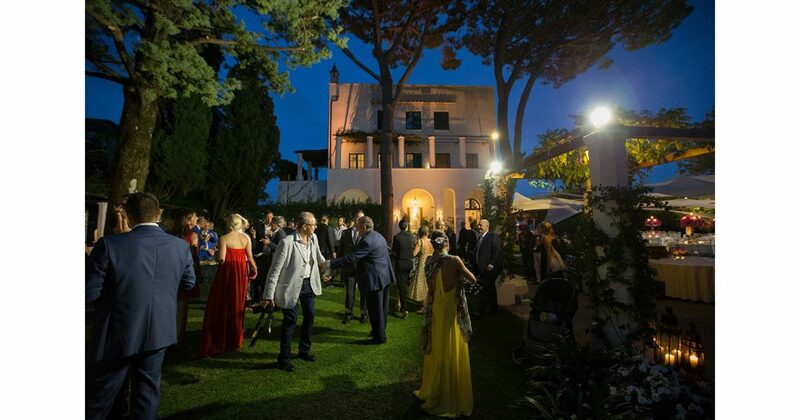 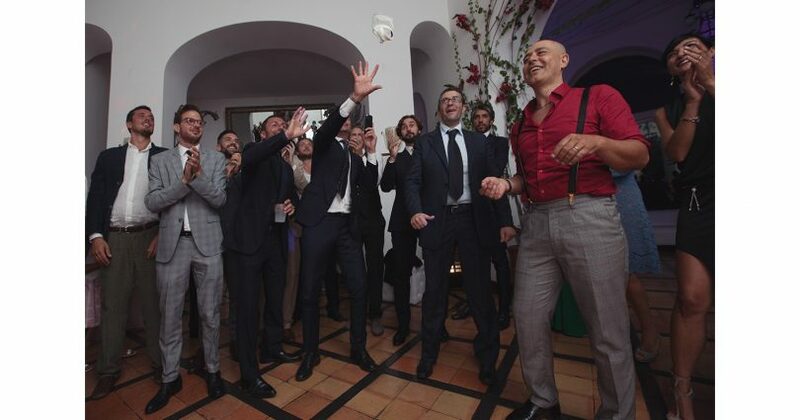 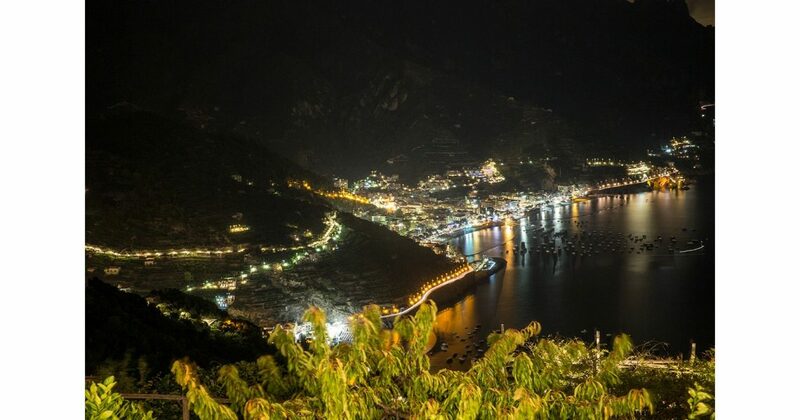 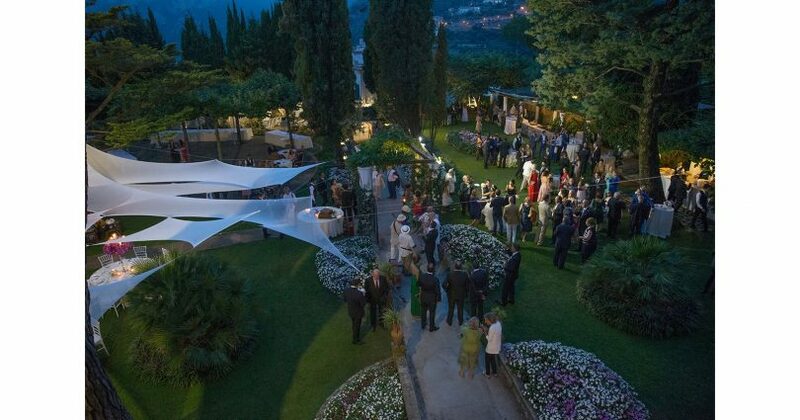 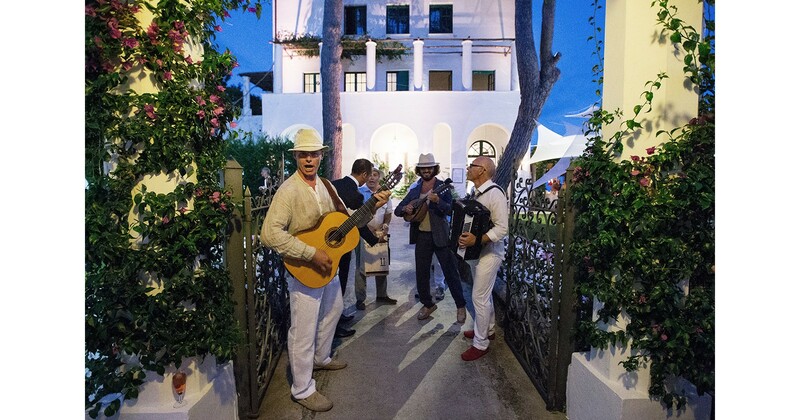 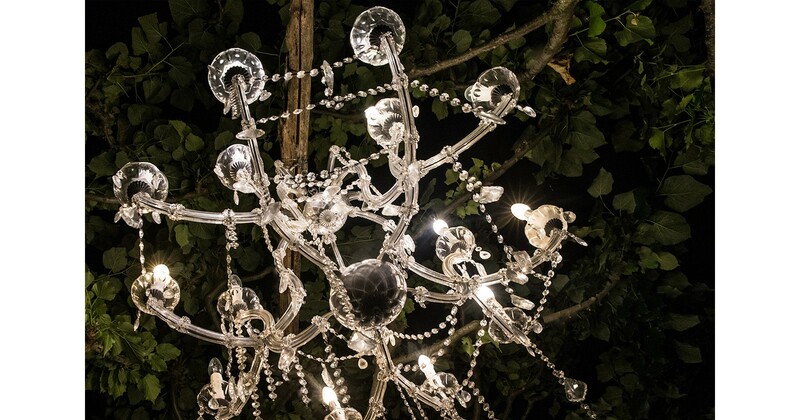 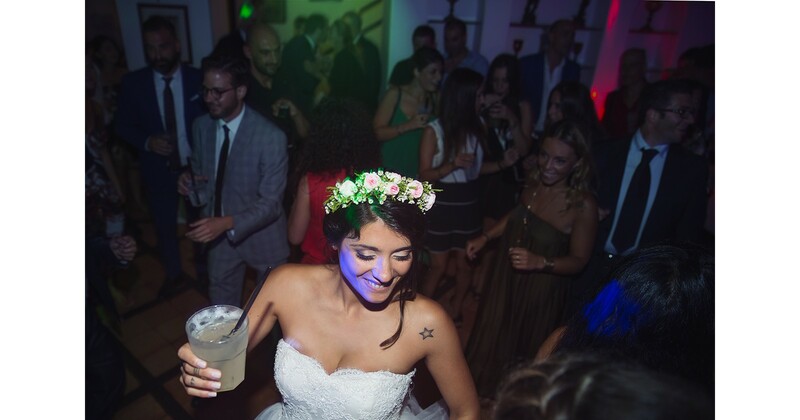 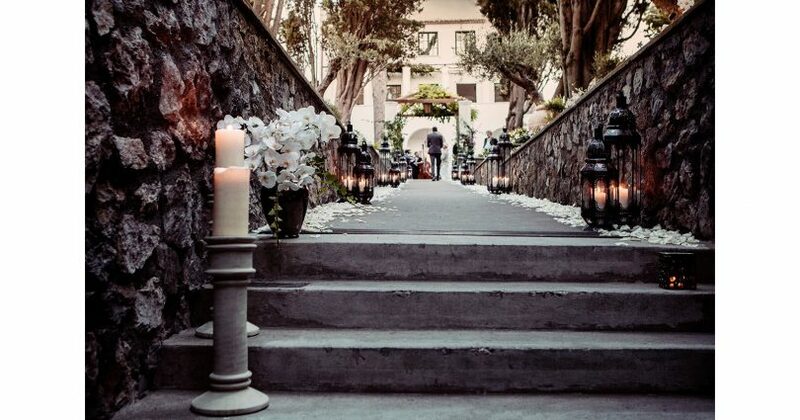 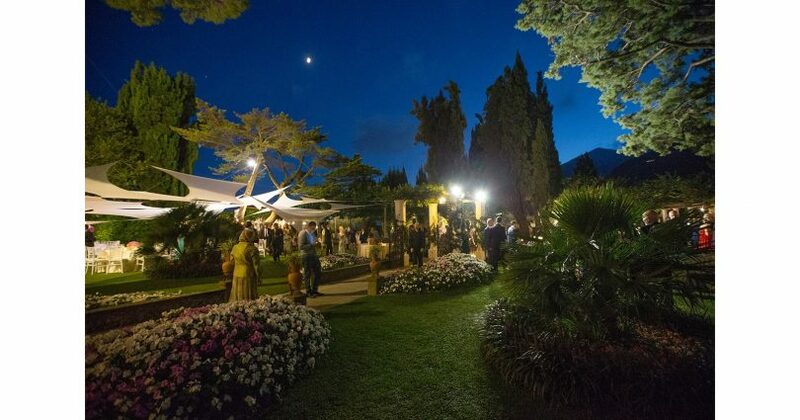 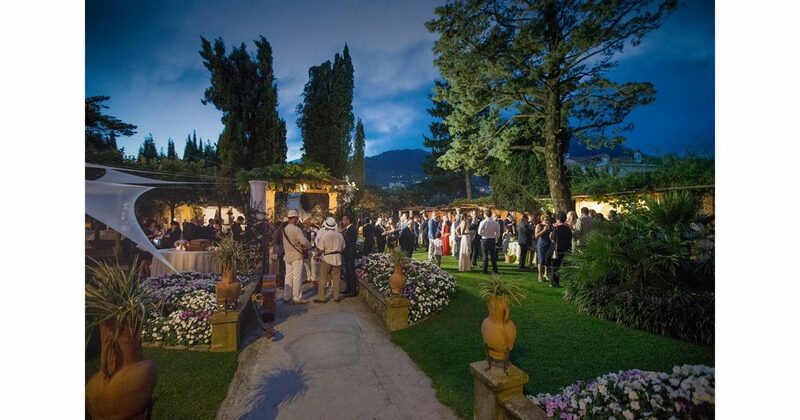 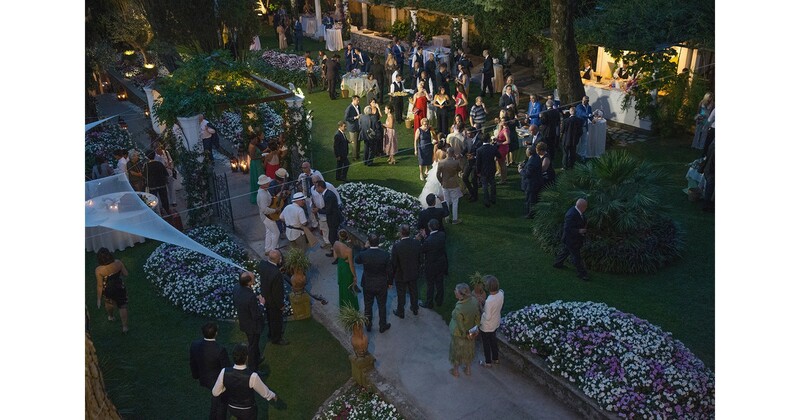 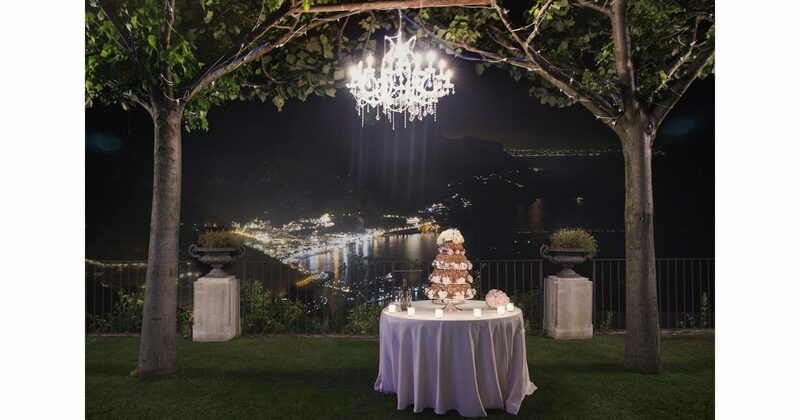 With an old italian folk music band to complete the ceremony, the festivities continued on to the private wedding villa location, Villa Eva, Ravello for a personalised wedding reception dinner.